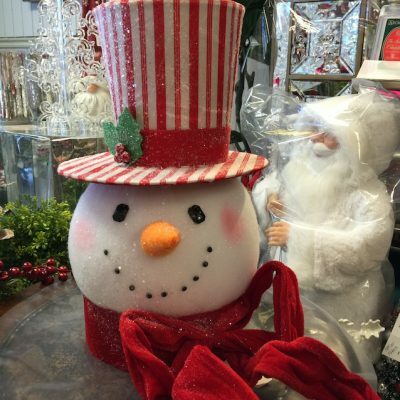 Coming in to check out our 2017 Christmas inventory? 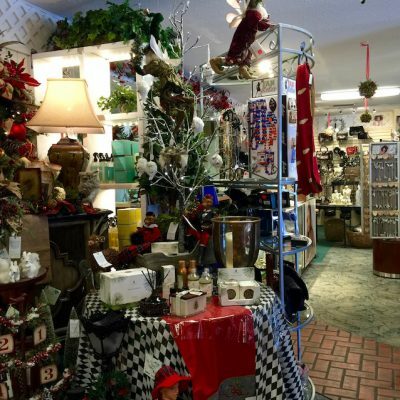 Make sure to set aside some time as you will likely be amazed at the expansive inventory covering several buildings on our storefront property located on Orange Blossom Trail in Orlando, Florida – Just one block north of Lee Road. 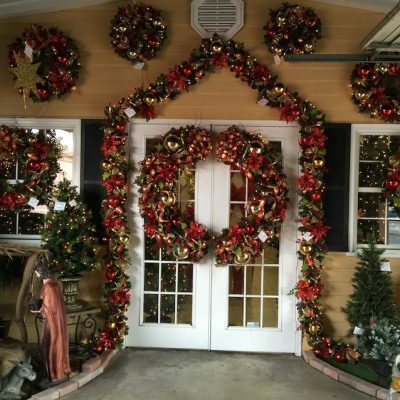 Are we exaggerating … absolutely not and you will know that as you drive in along Orange Blossom Trail. 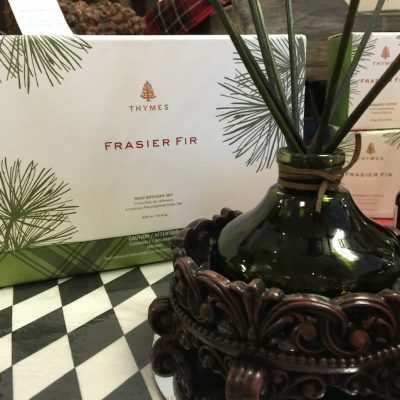 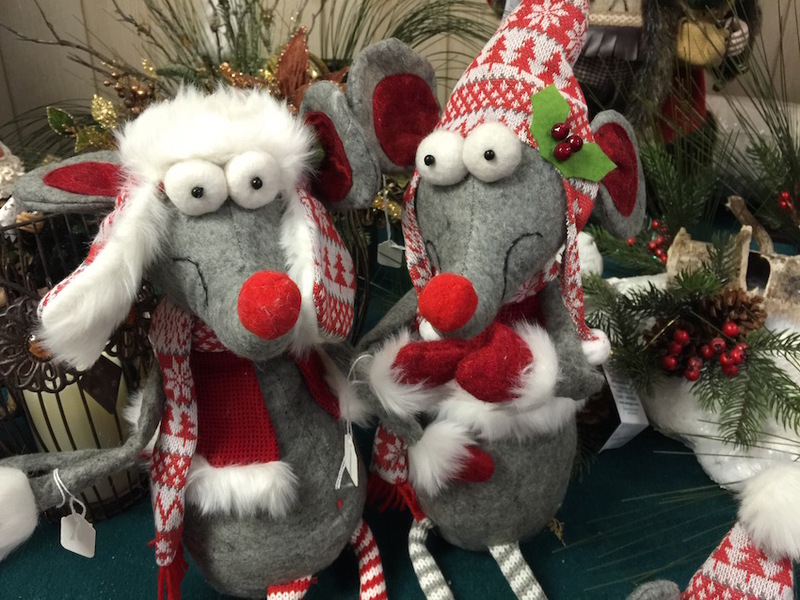 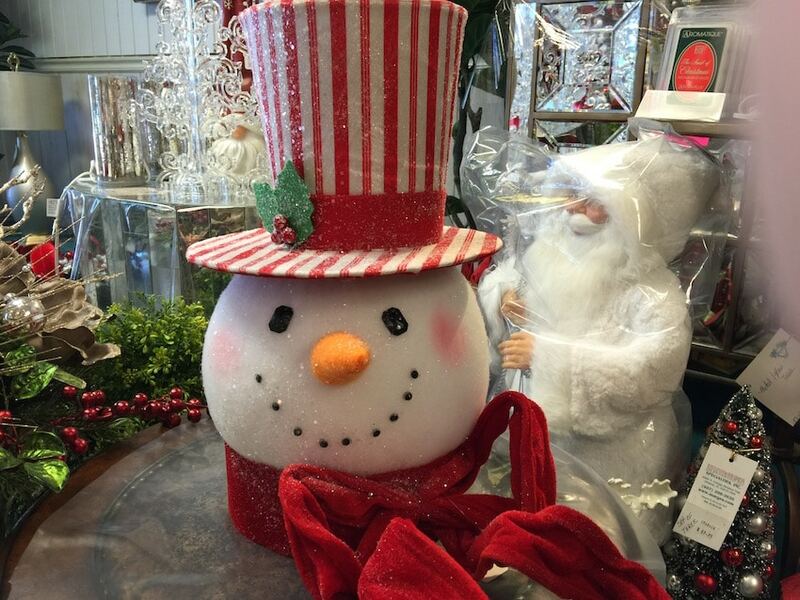 More Than Just Christmas Trees & Ornaments! 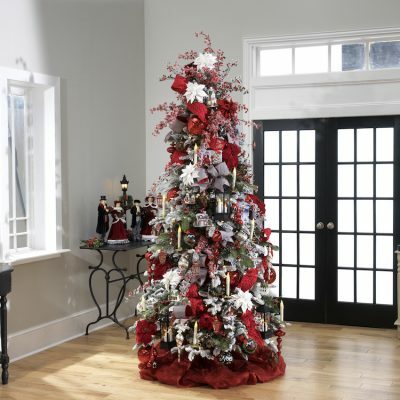 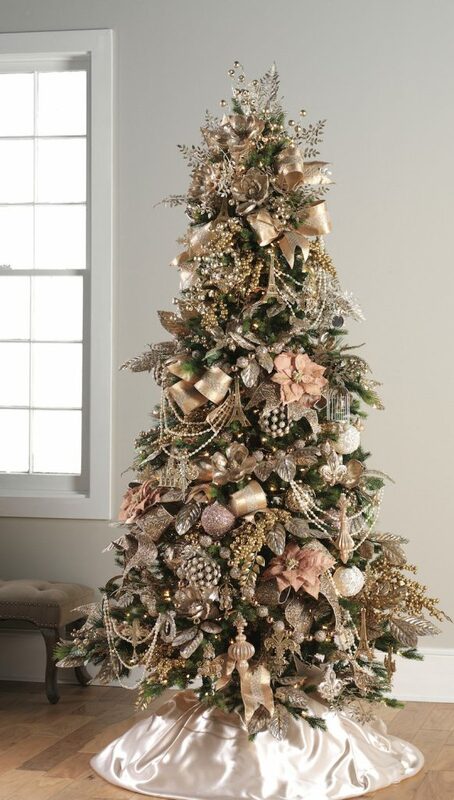 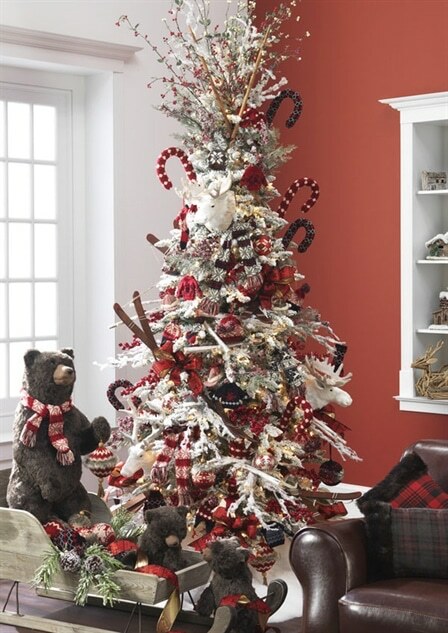 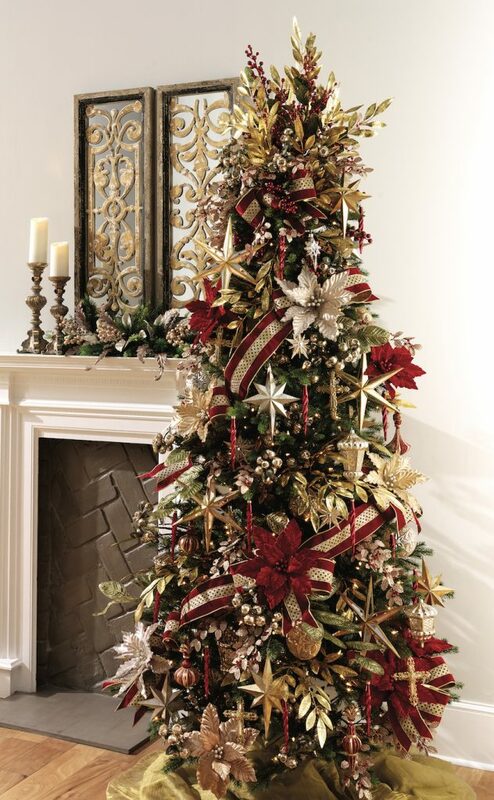 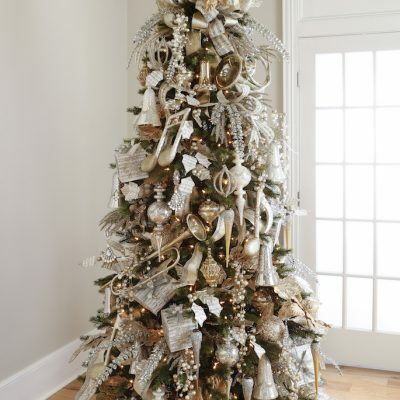 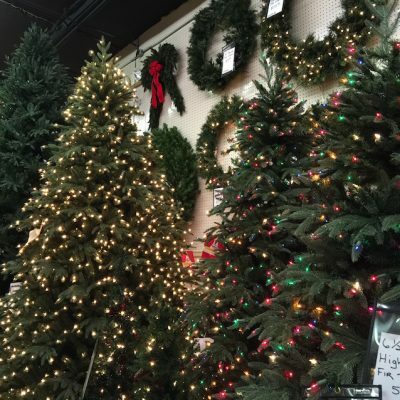 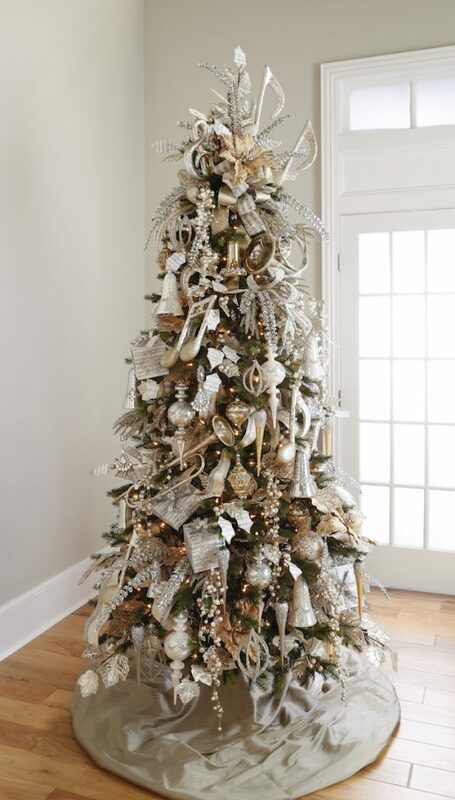 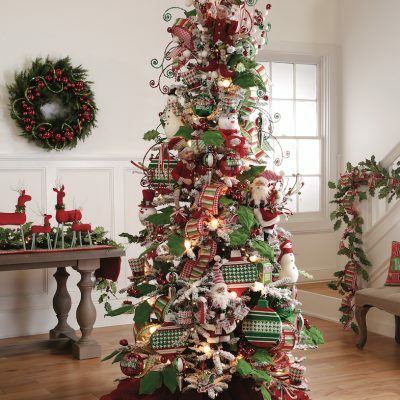 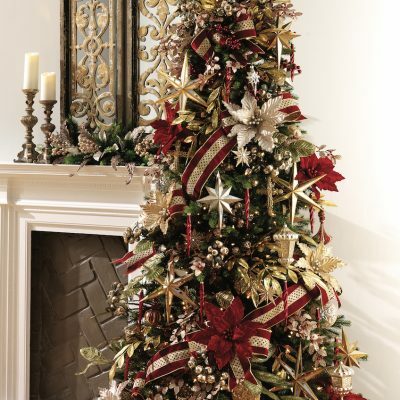 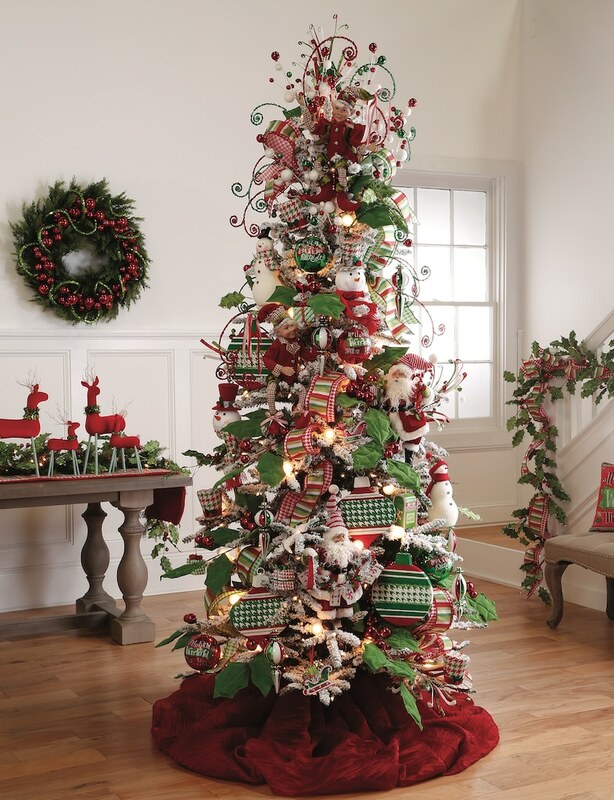 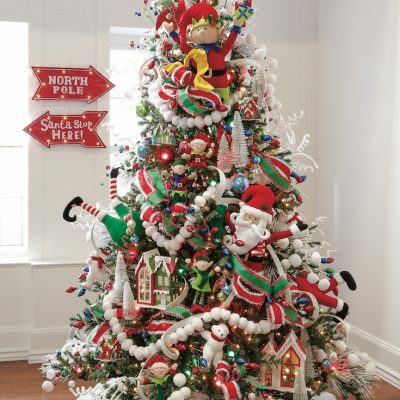 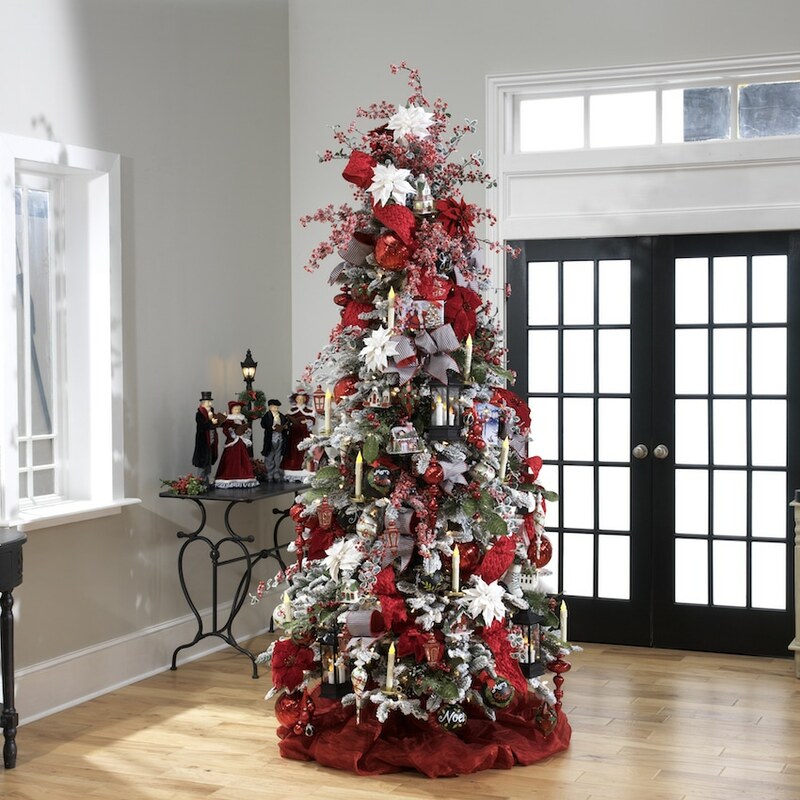 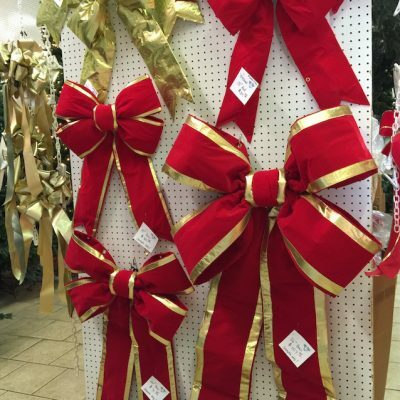 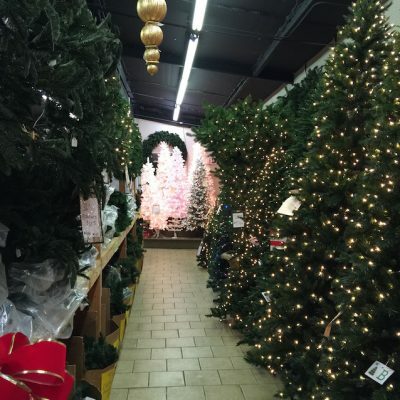 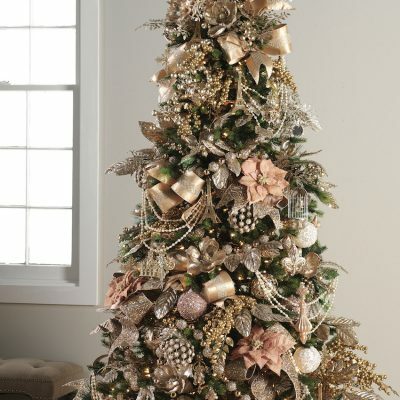 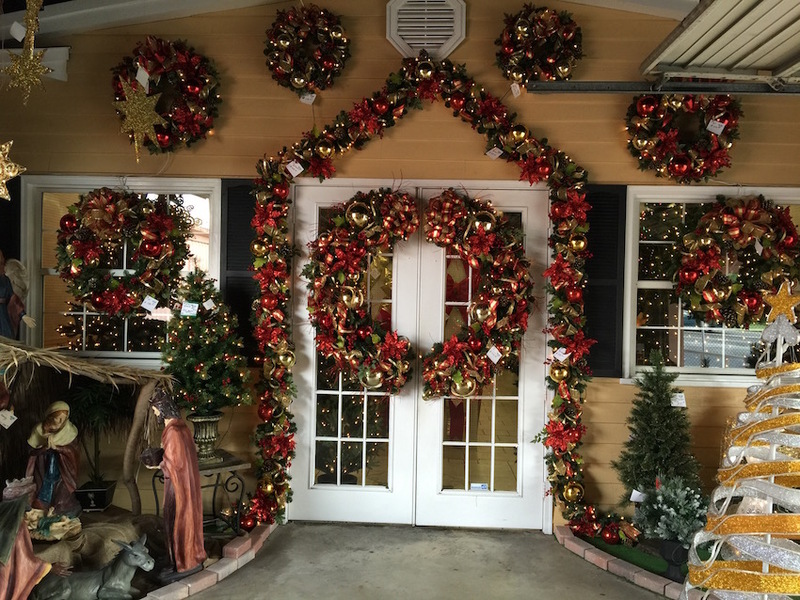 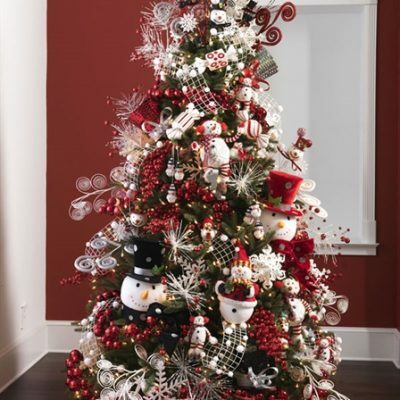 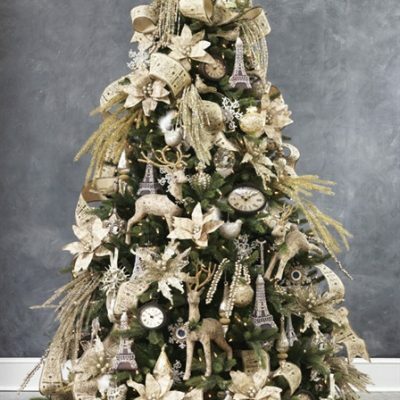 Marge’s Specialties is proud to have set the standard and and we continue to be the leader in Home and Business Christmas decorating services in the Southeast for the last 35 years. 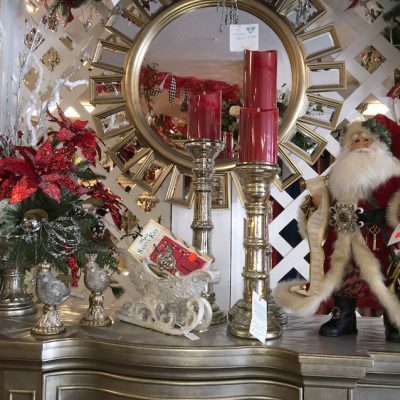 Our highly skilled decorators and designers are always eager to decorate any style home or business for the holidays in a unique way that will leave a lasting impression never to be forgotten. 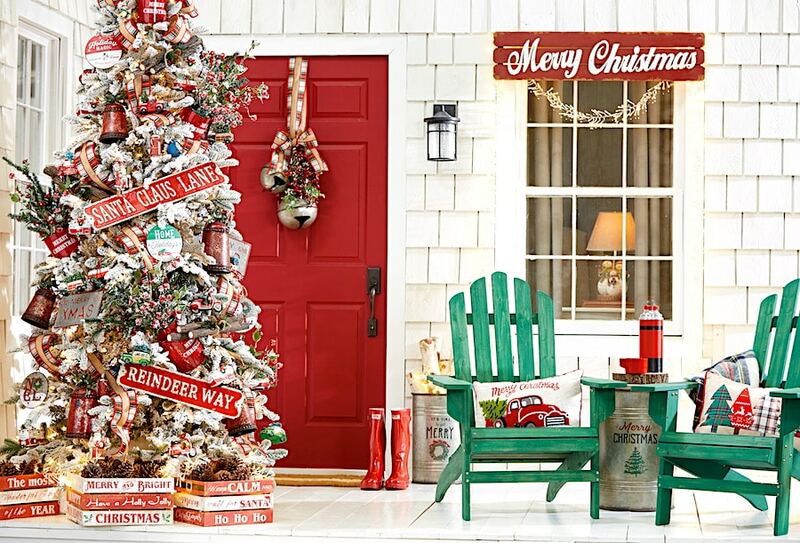 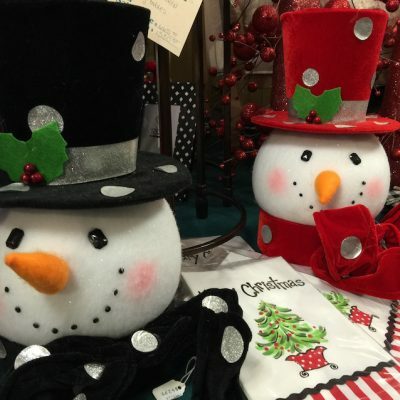 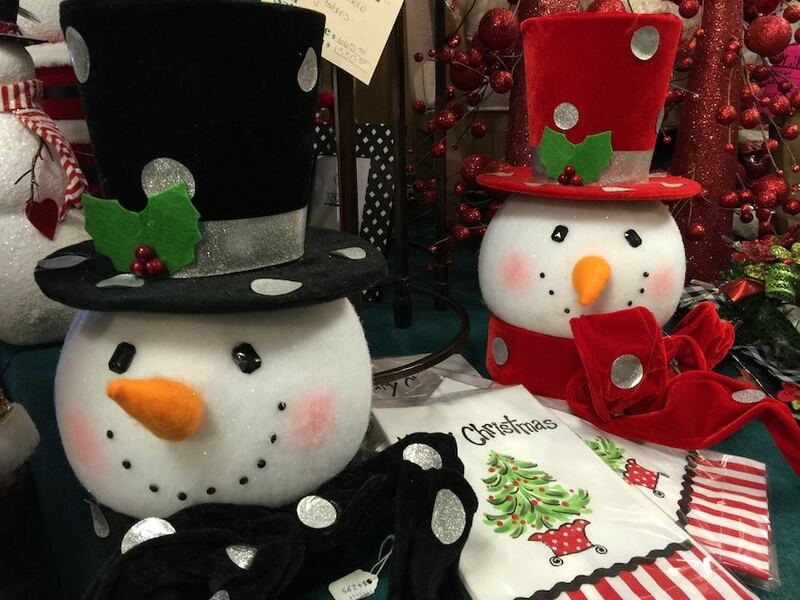 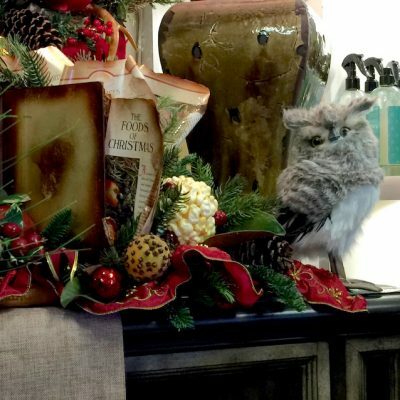 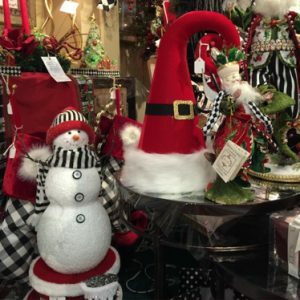 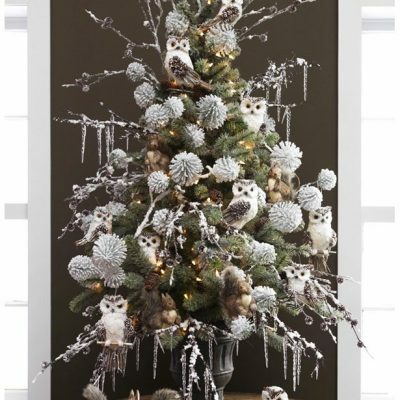 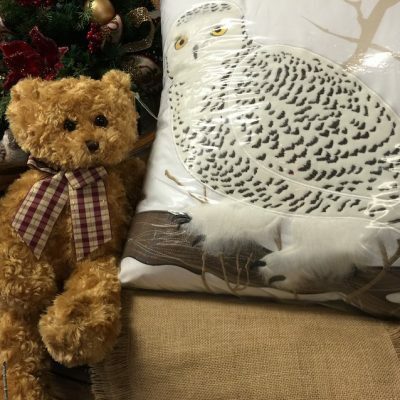 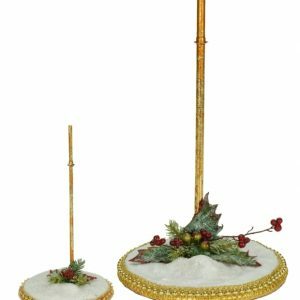 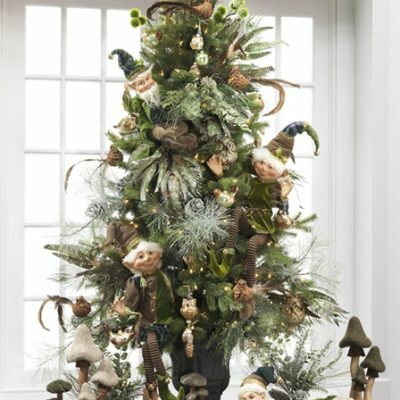 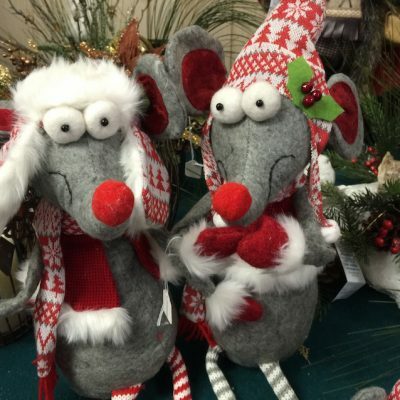 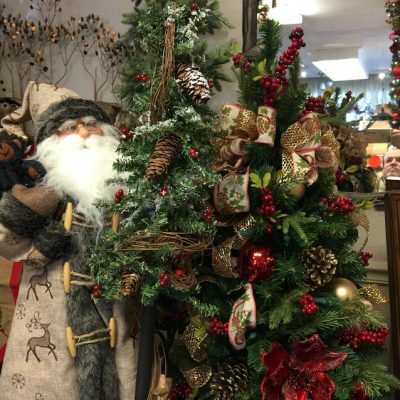 We implement only the highest quality Christmas merchandise in our designs and displays for anyone’s home or business Christmas decorating needs. 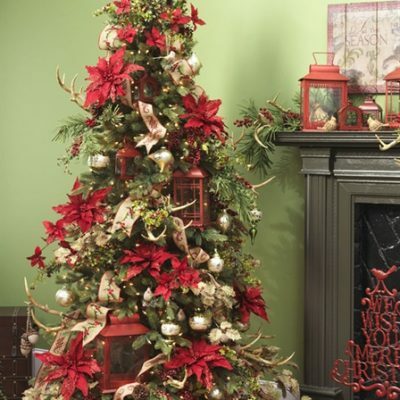 We have decorated some of the most beautiful homes in the world for Christmas and many other holidays as well. 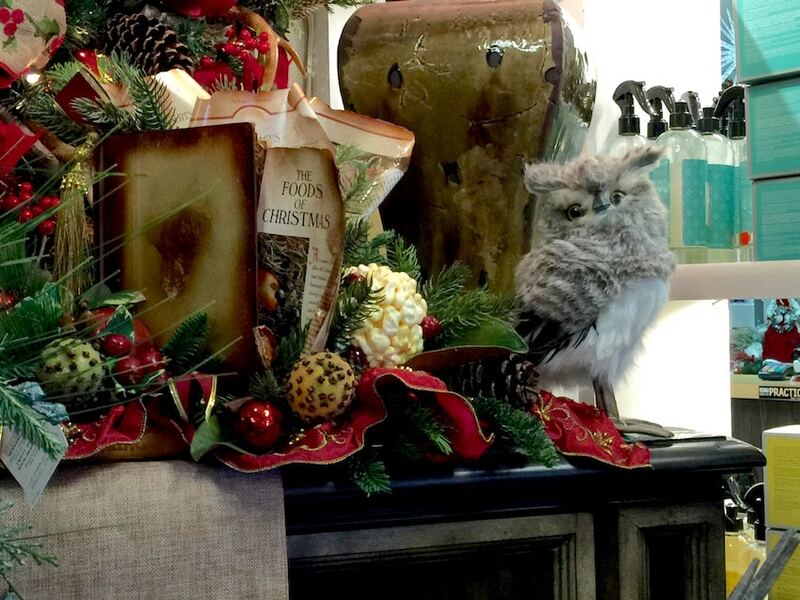 We have also been honored to adorn the hallways and sanctuaries, reminding so many of the beauty of Christmas. 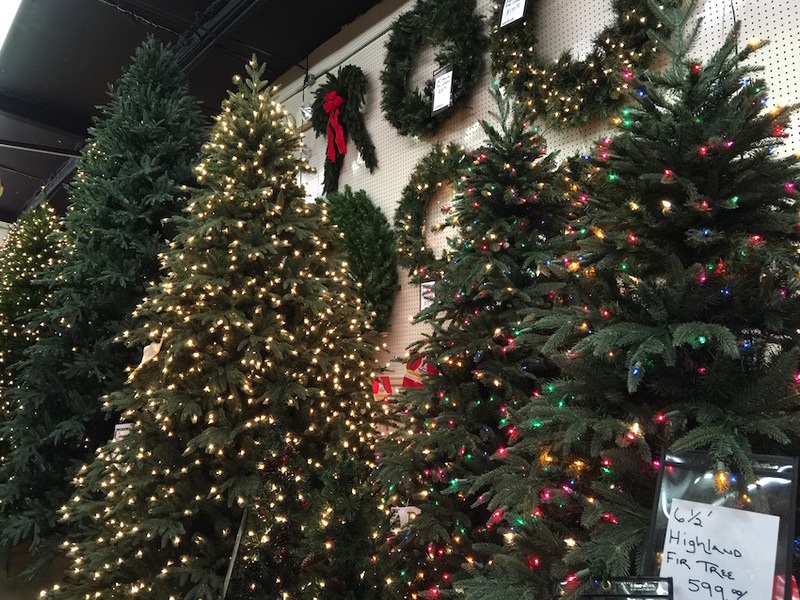 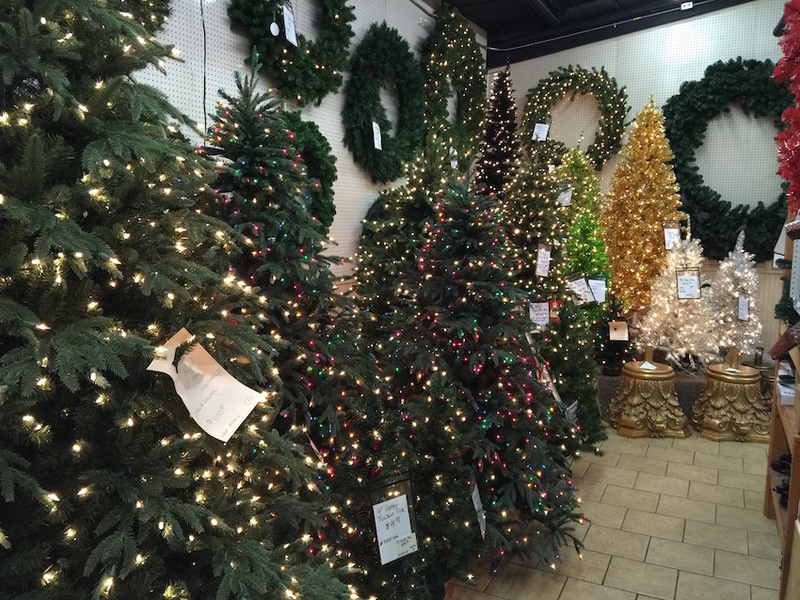 If you’d prefer, make an appointment and allow our highly trained Christmas decorating staff to make a perfect Christmas arrangement or tree for your business. 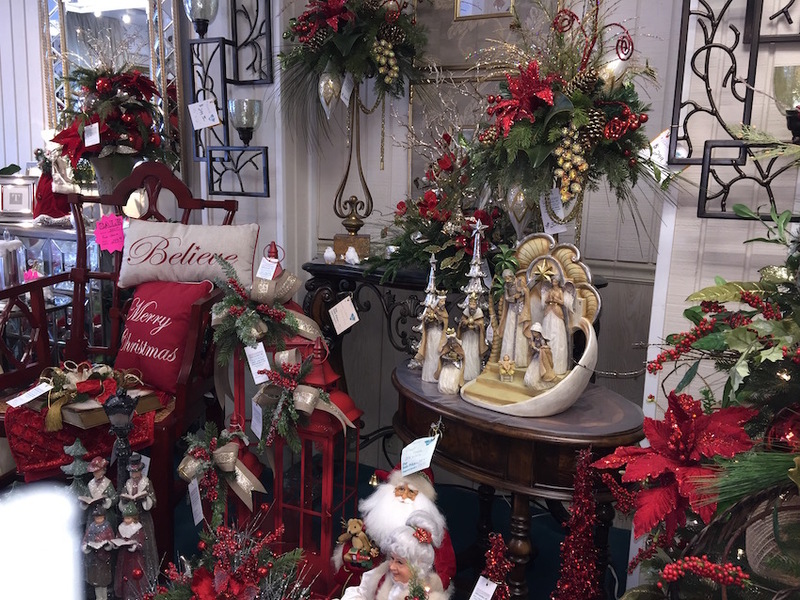 Our designers will create a Christmas display for you and your loved ones that will surely be cherished for years to come. 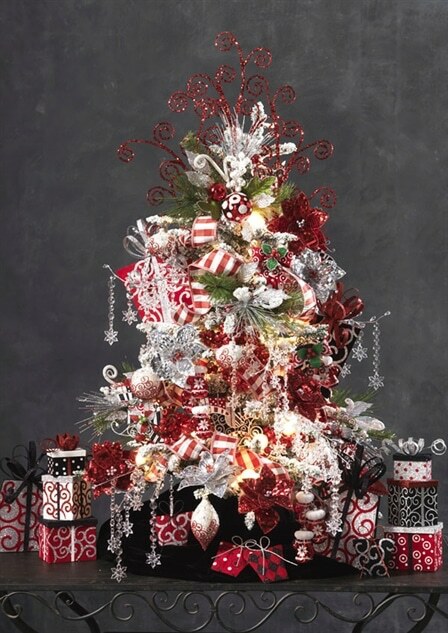 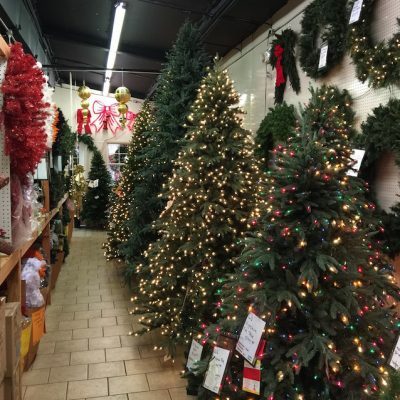 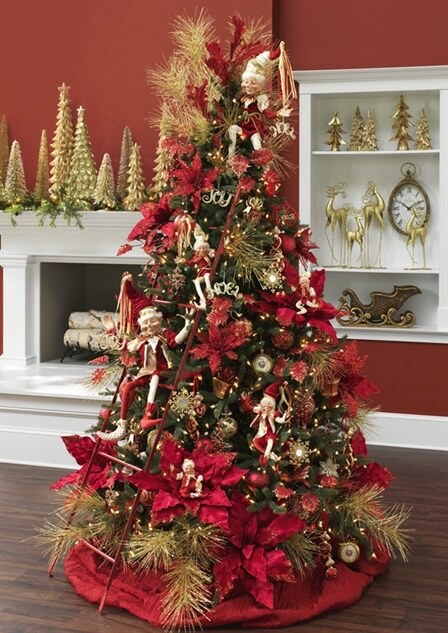 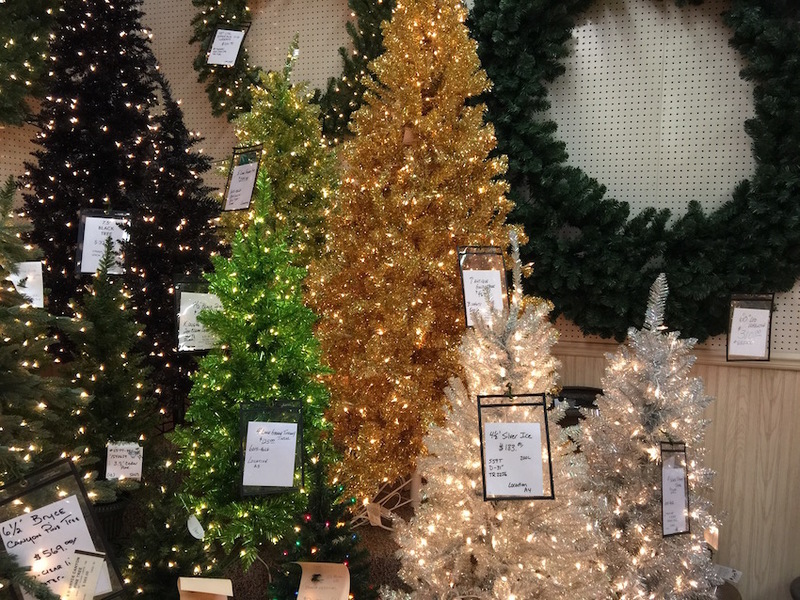 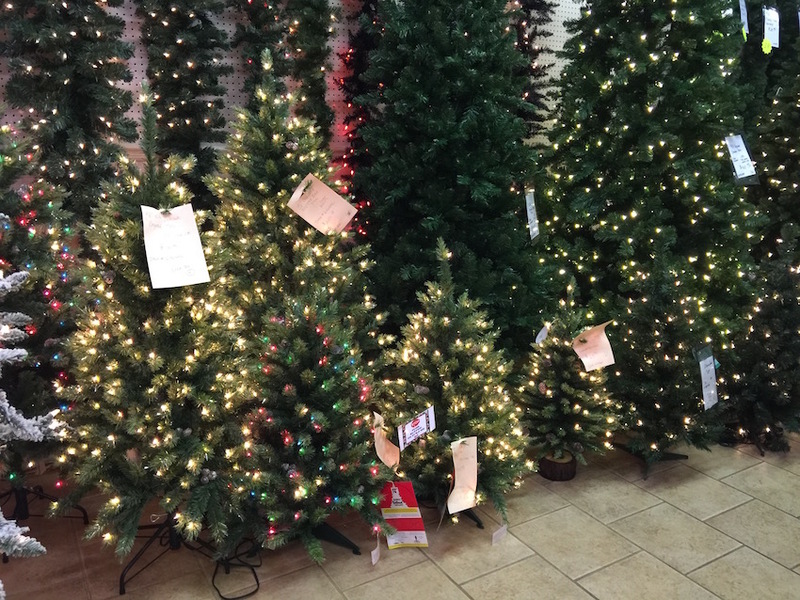 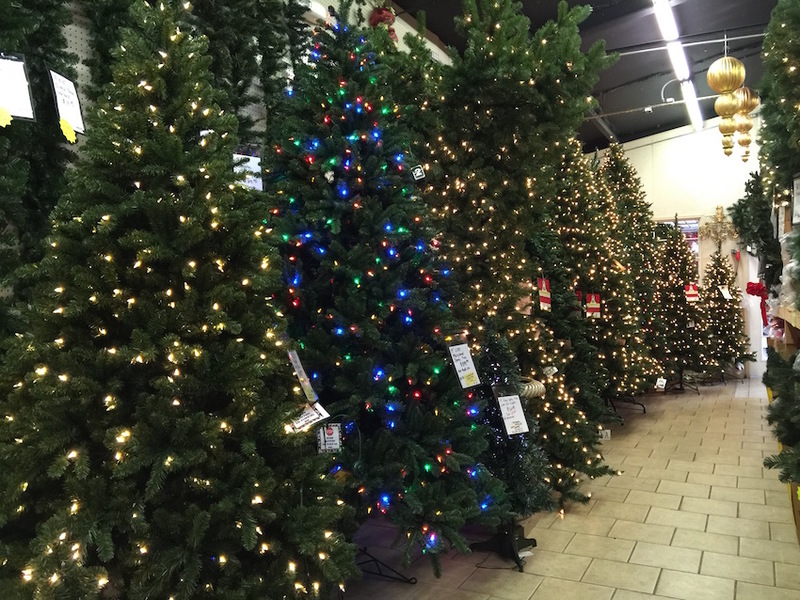 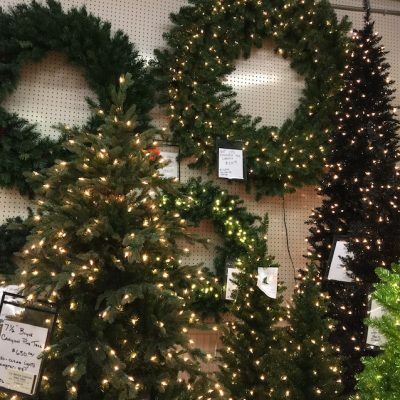 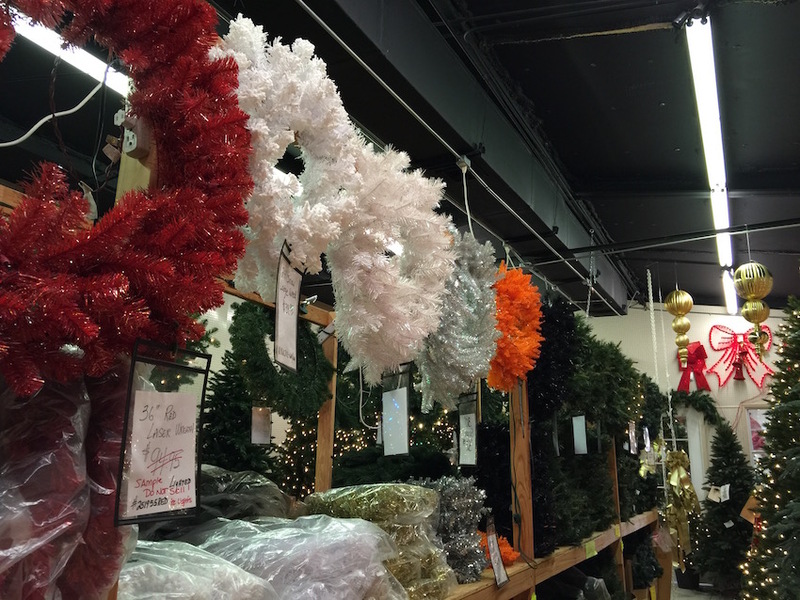 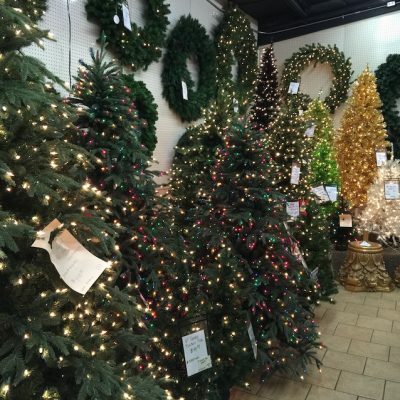 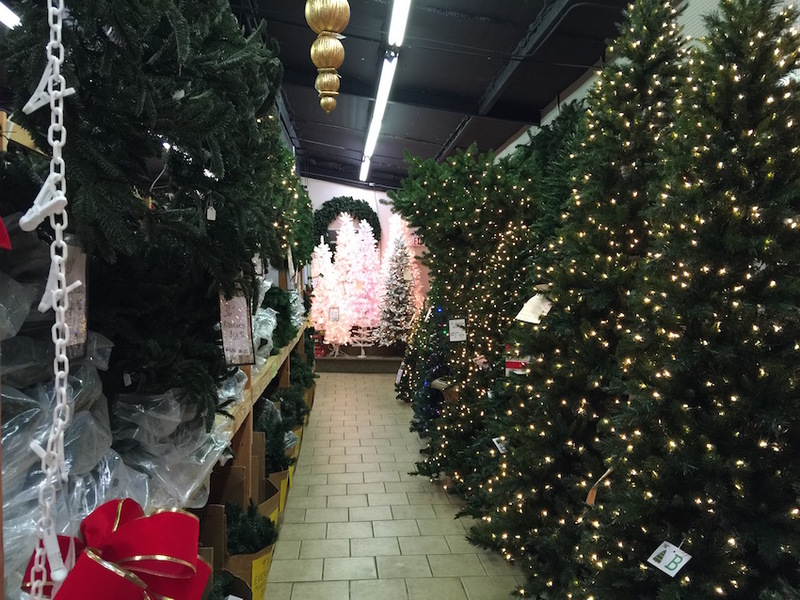 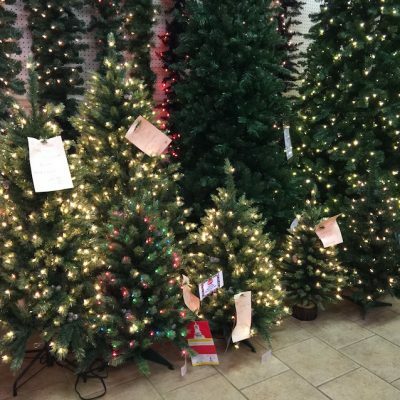 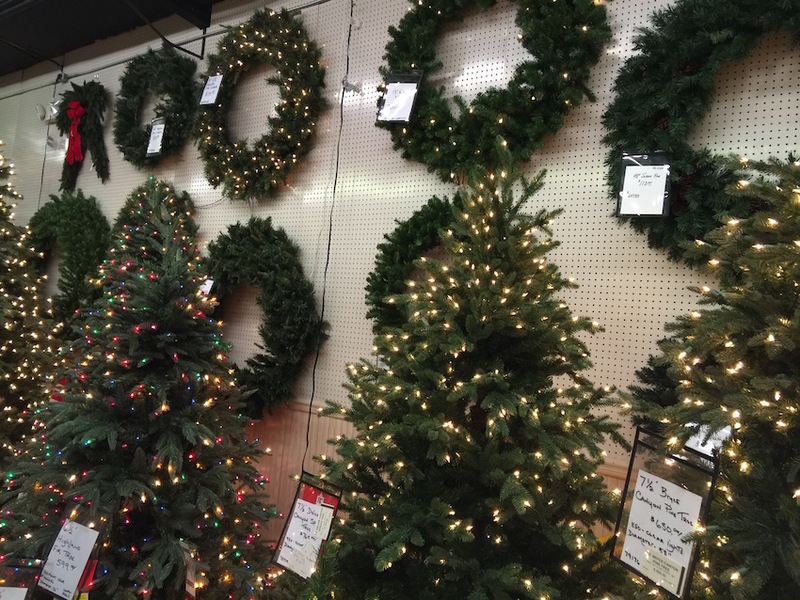 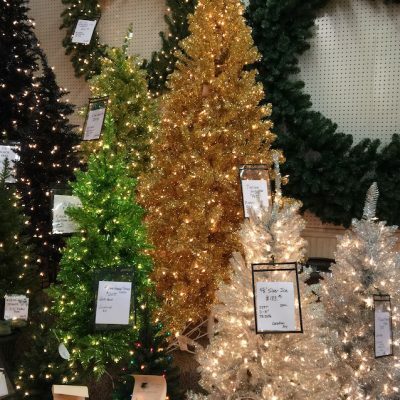 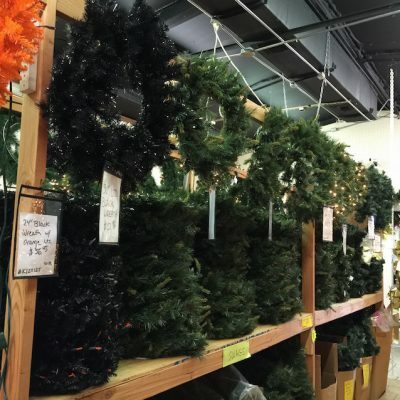 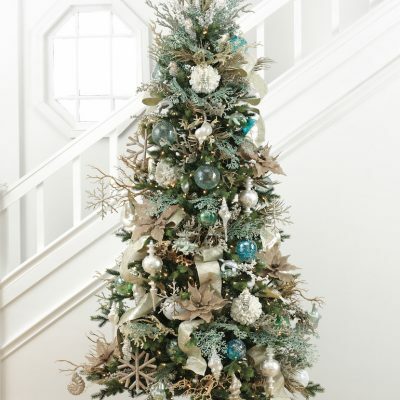 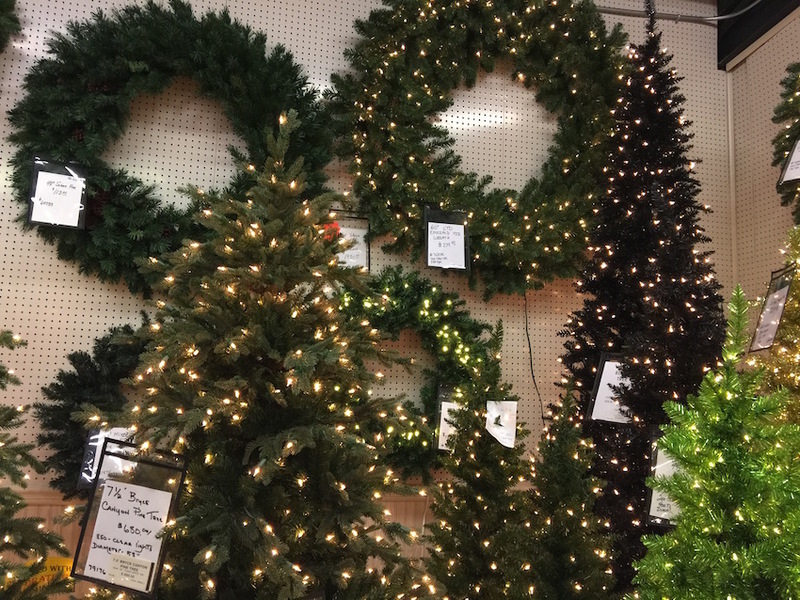 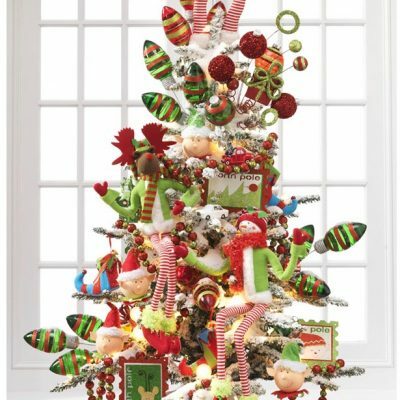 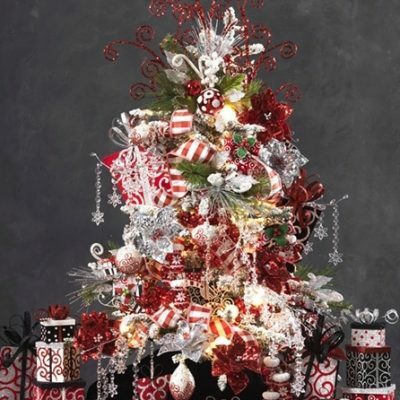 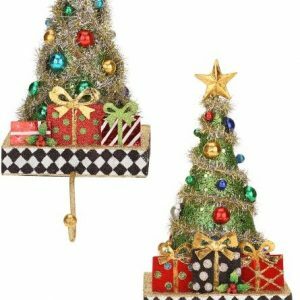 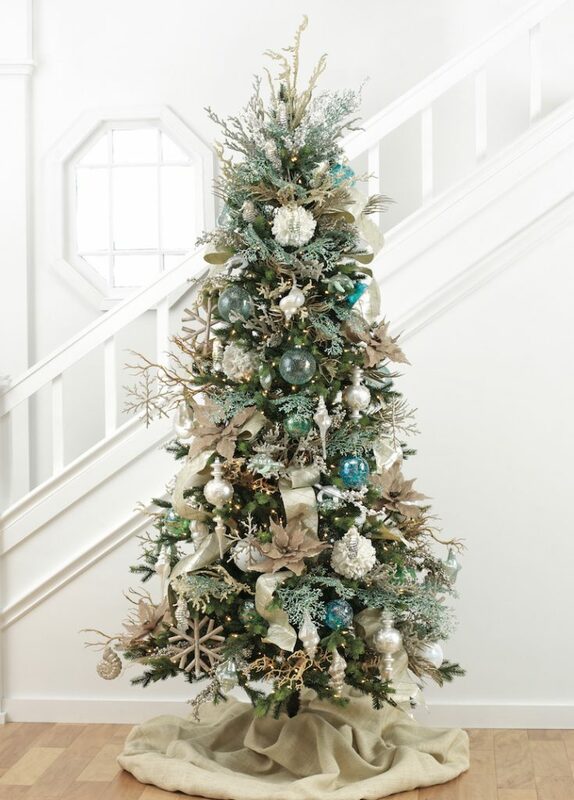 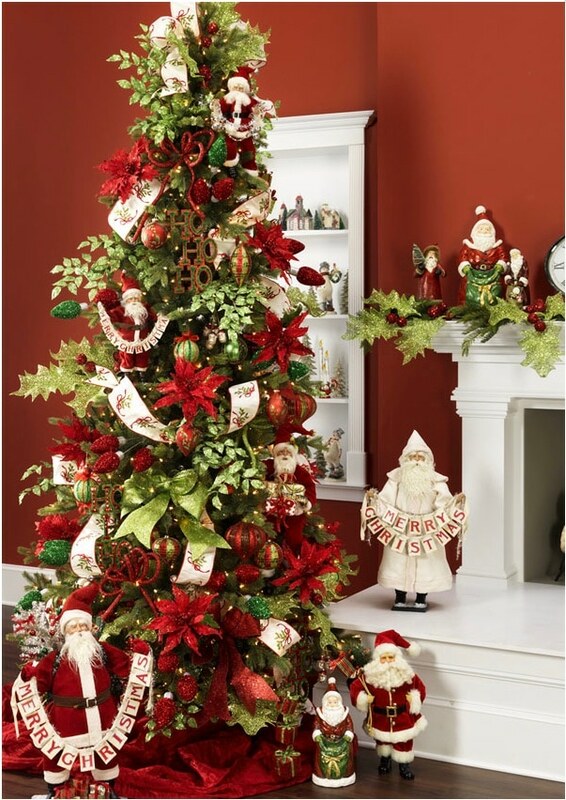 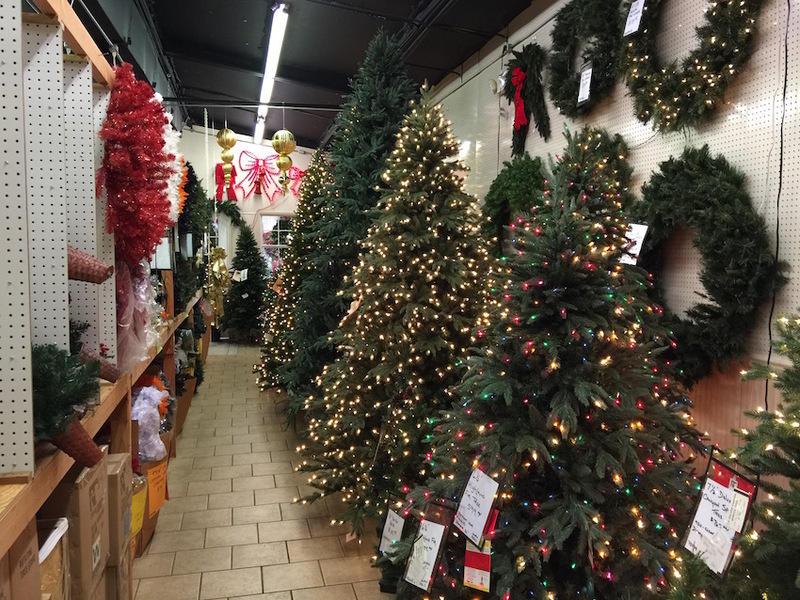 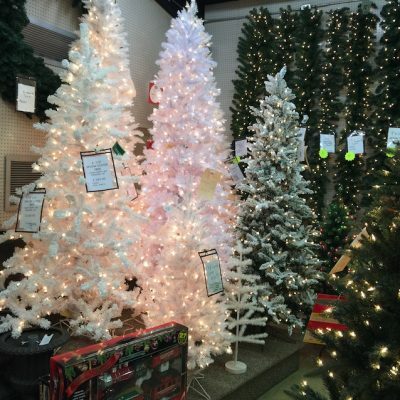 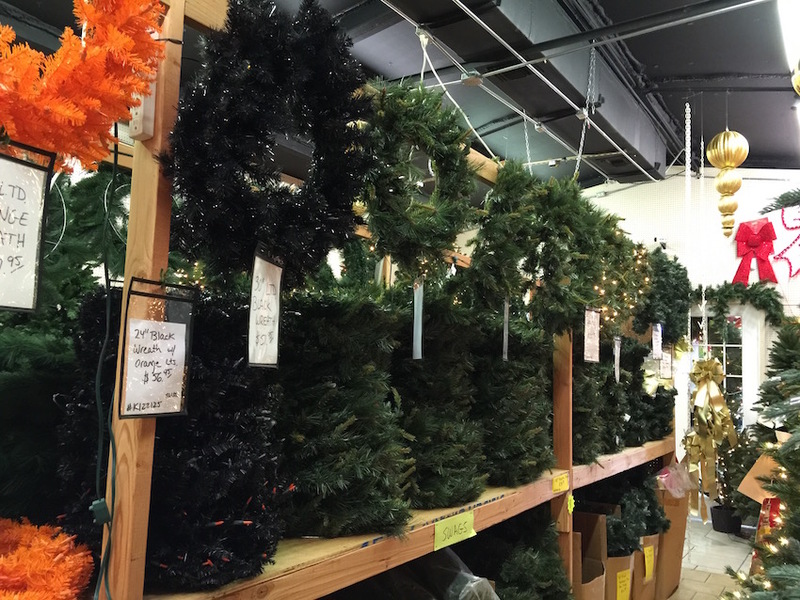 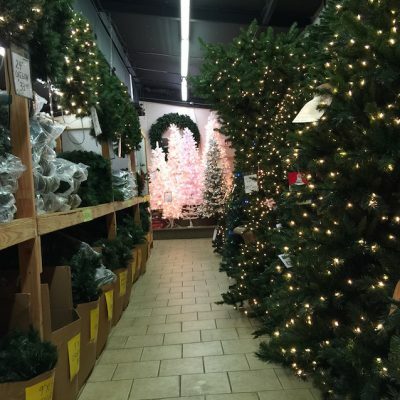 We offer many unique lines including but not limited to – Christmas trees in many designer colors, Christmas garlands and Christmas wreaths. 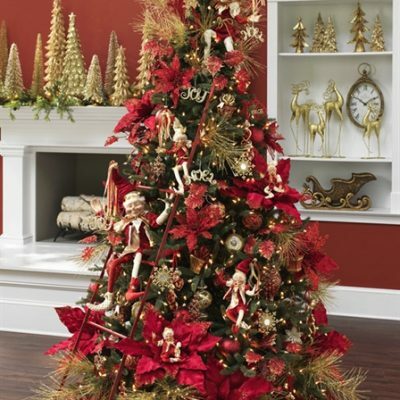 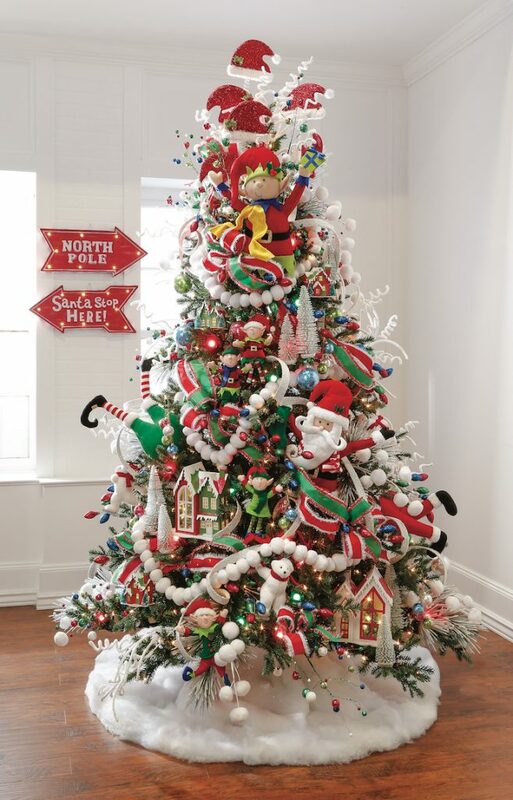 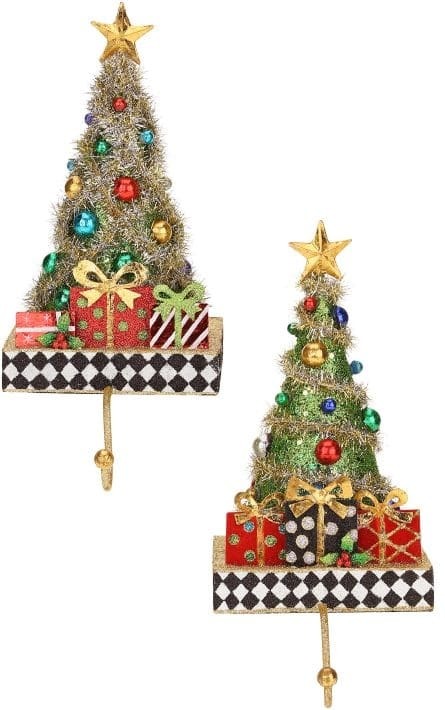 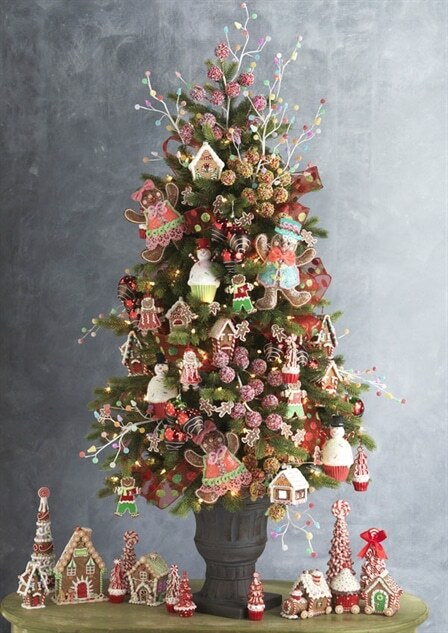 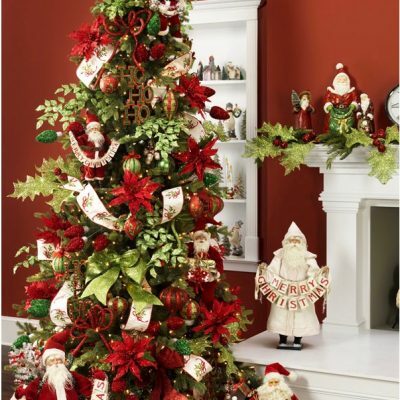 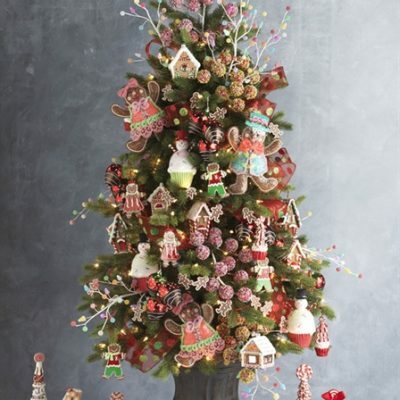 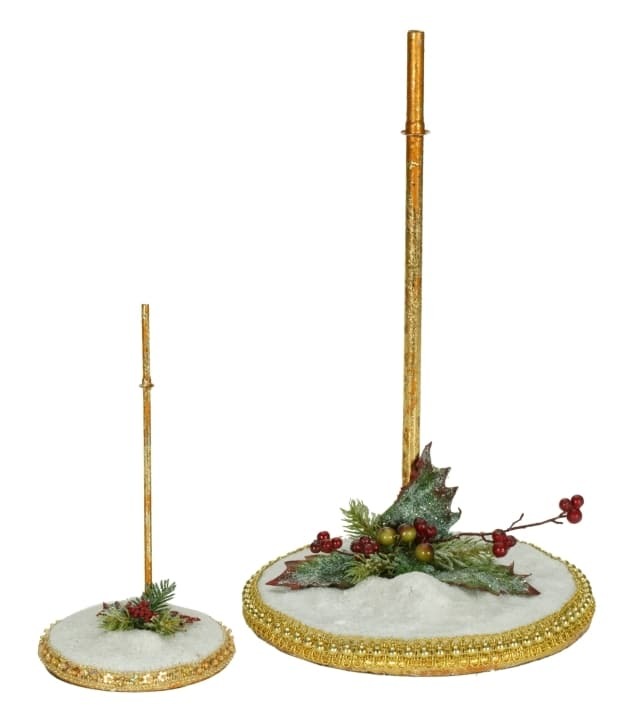 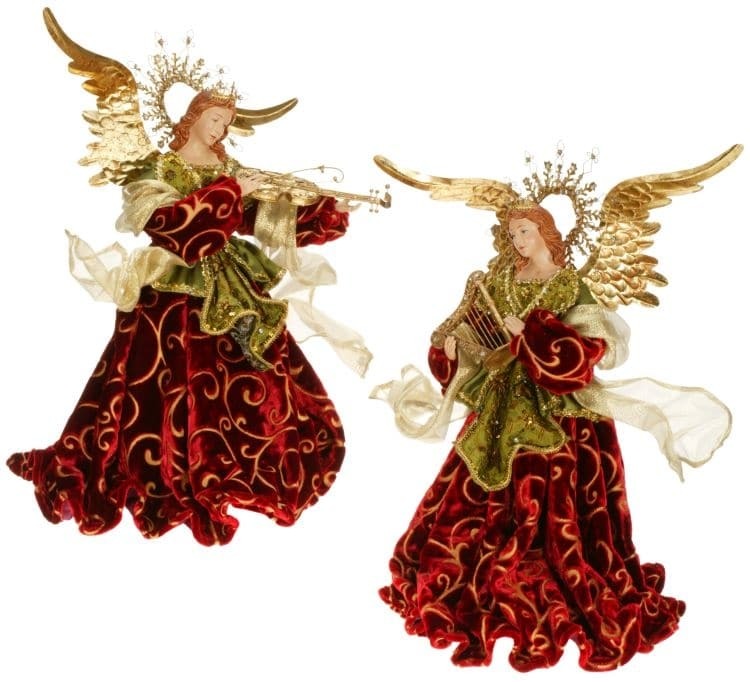 We have thousands of Christmas ornament choices, Christmas stockings, Christmas Tree Skirts. 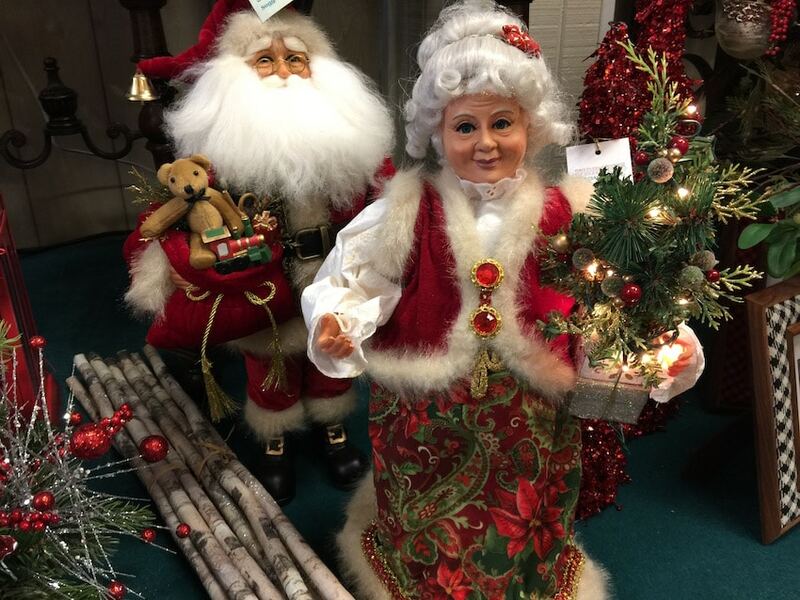 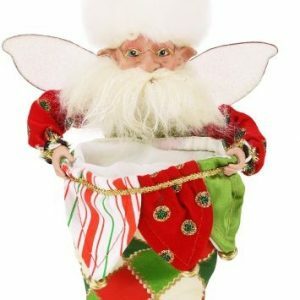 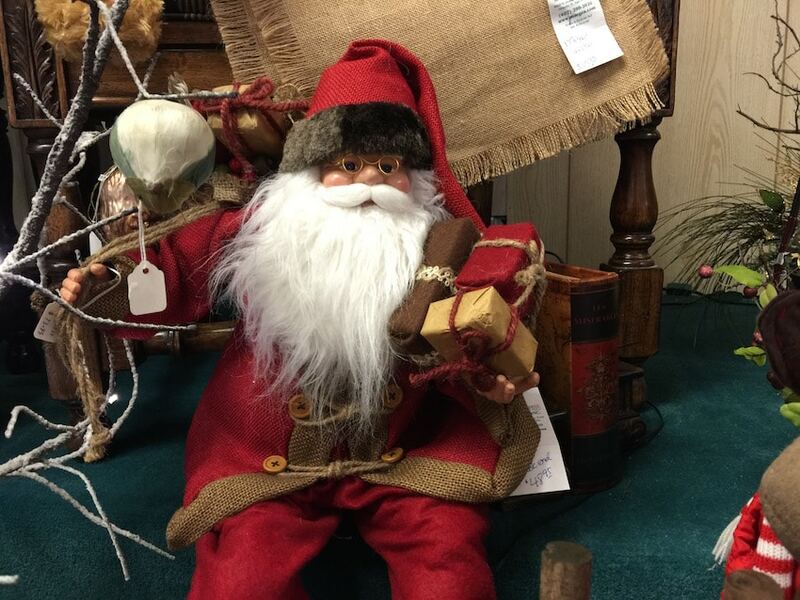 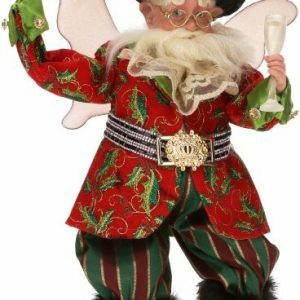 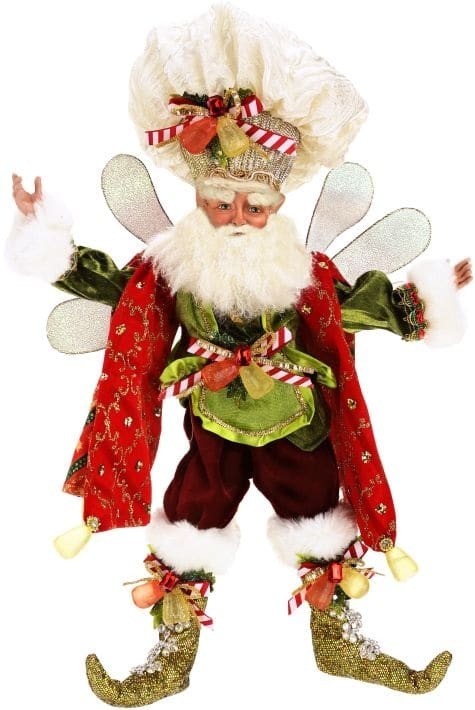 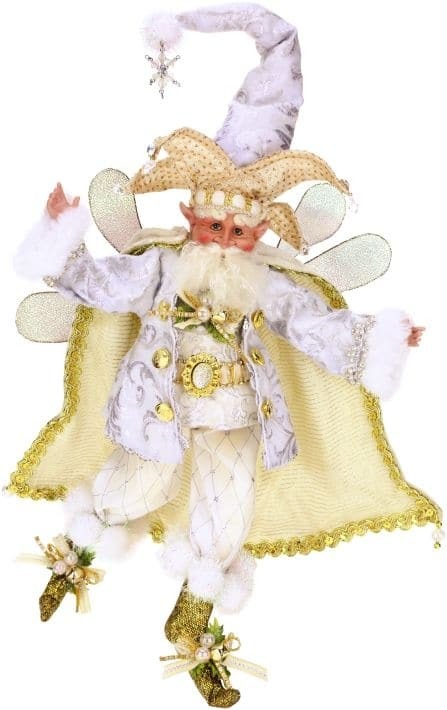 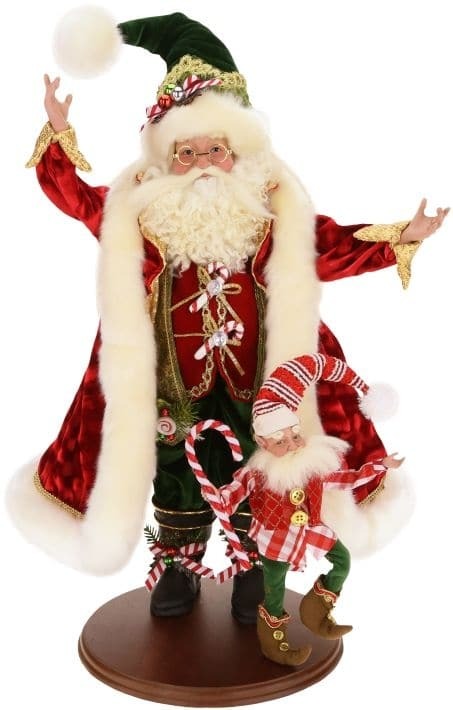 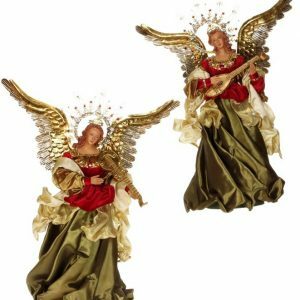 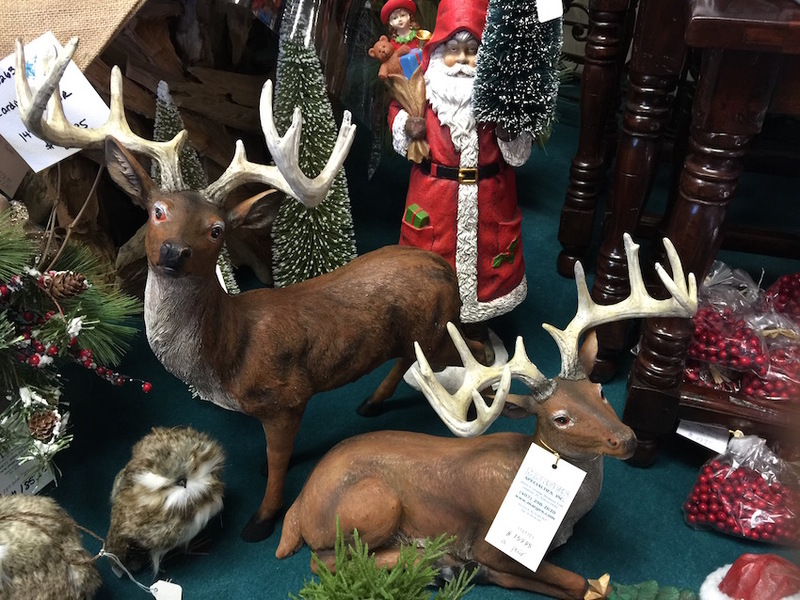 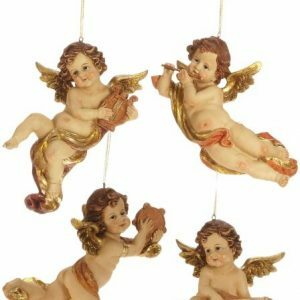 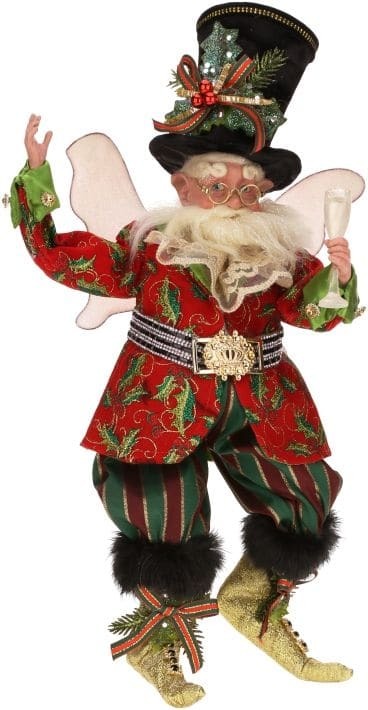 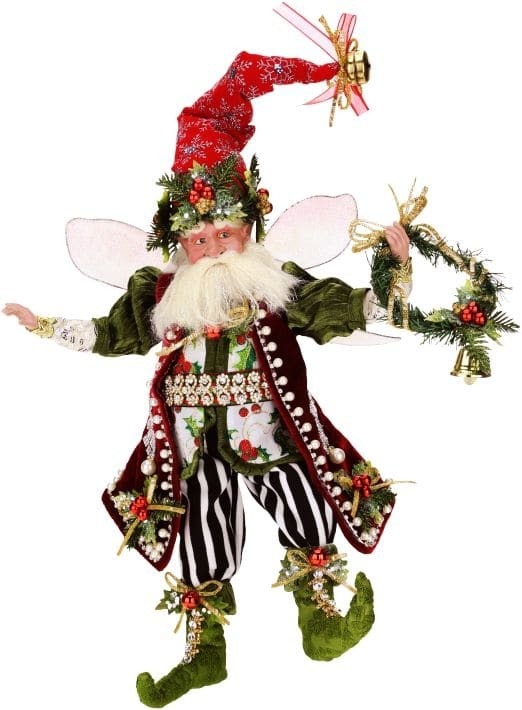 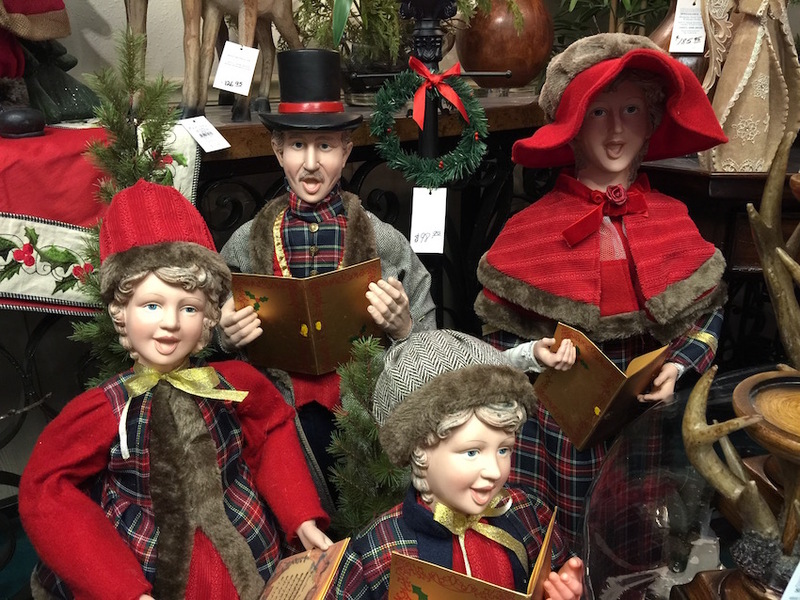 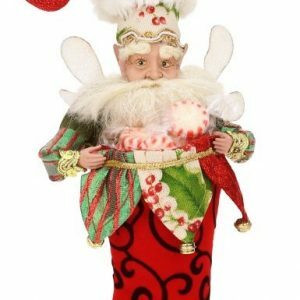 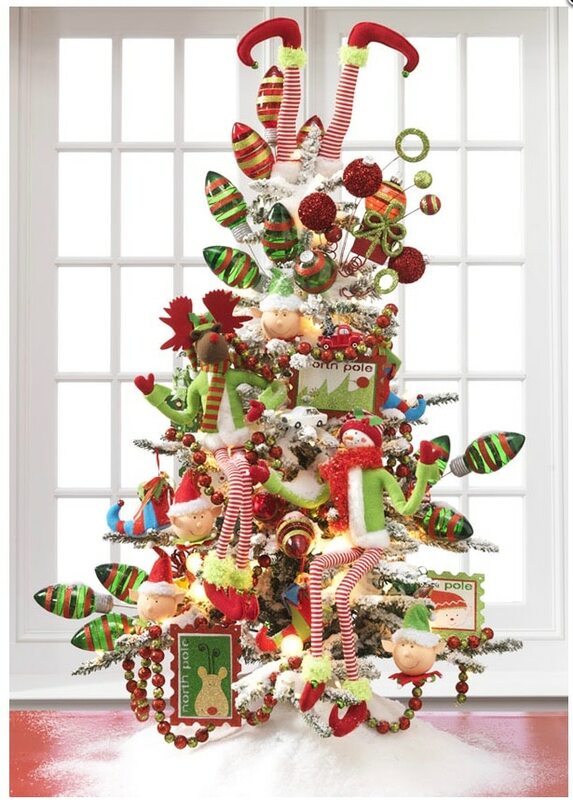 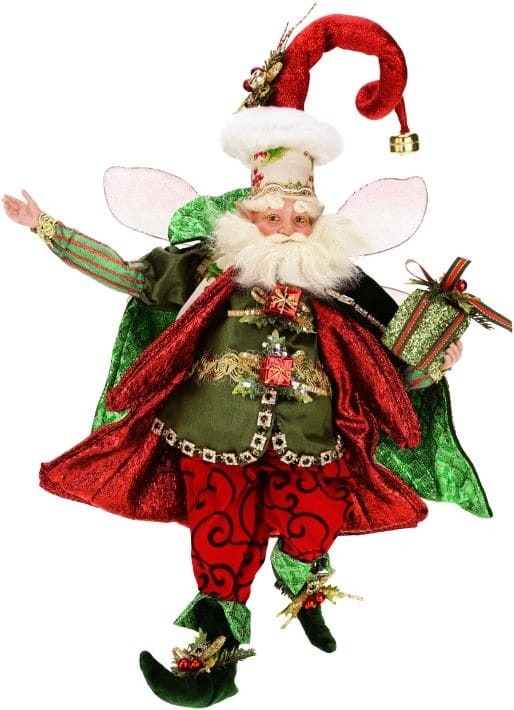 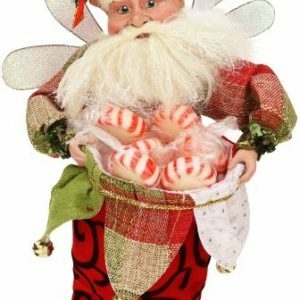 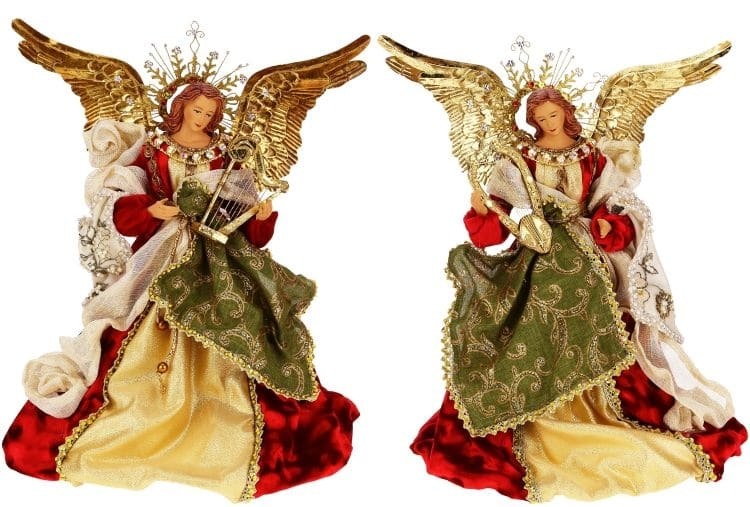 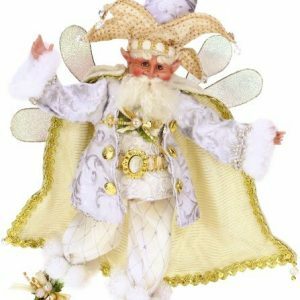 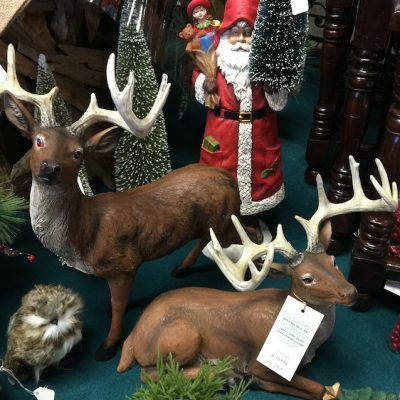 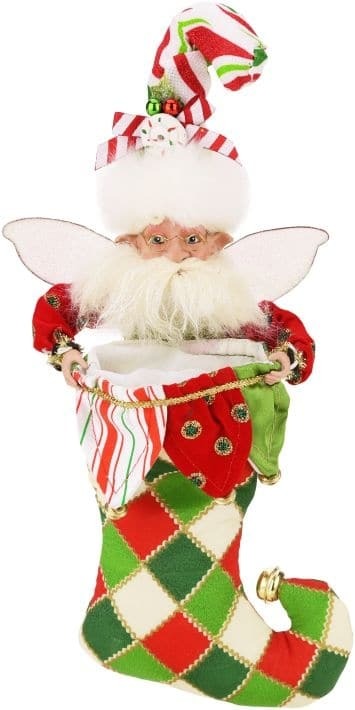 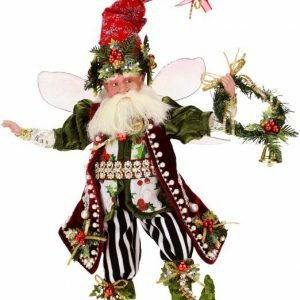 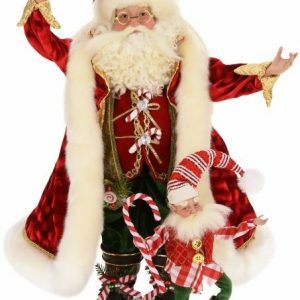 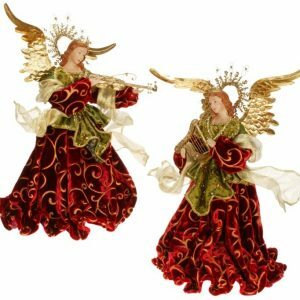 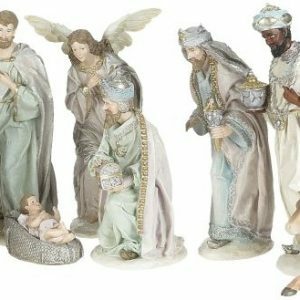 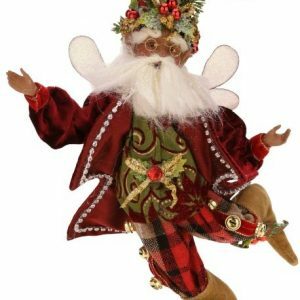 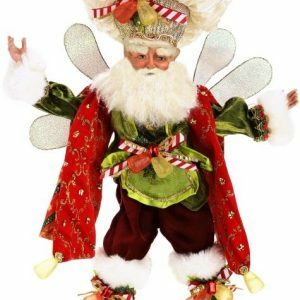 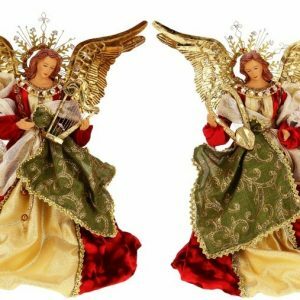 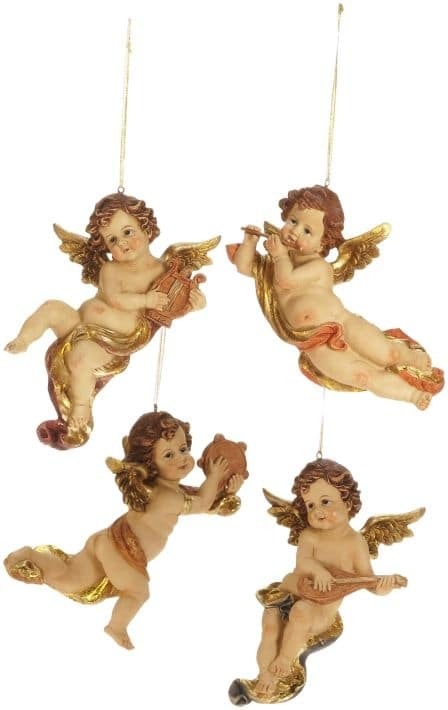 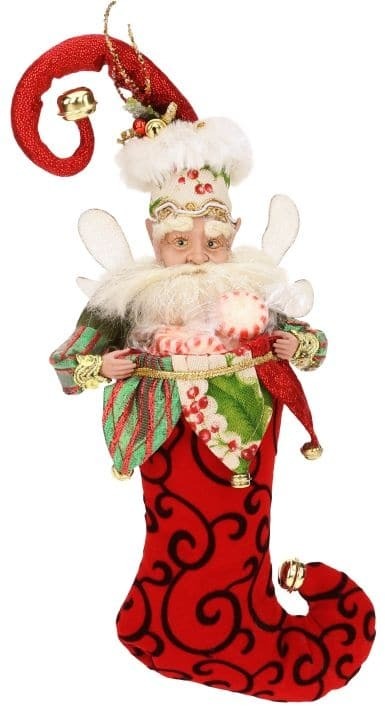 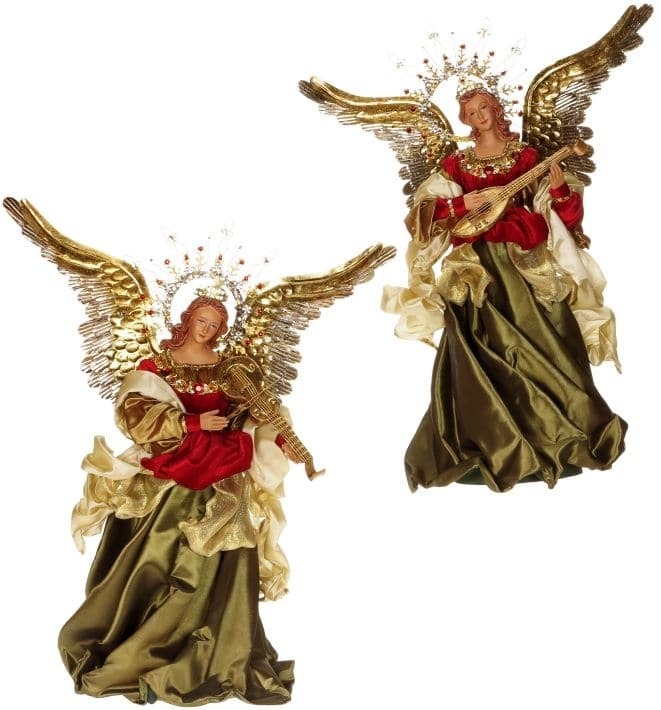 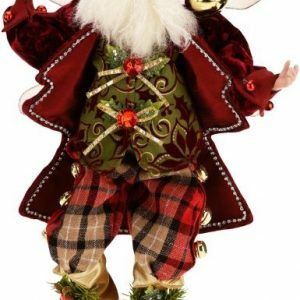 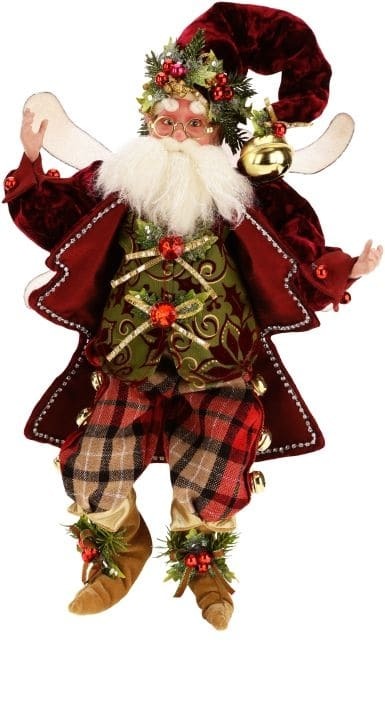 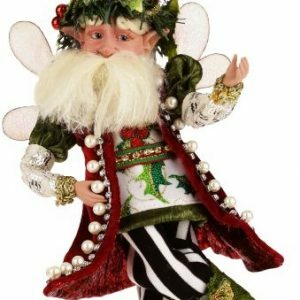 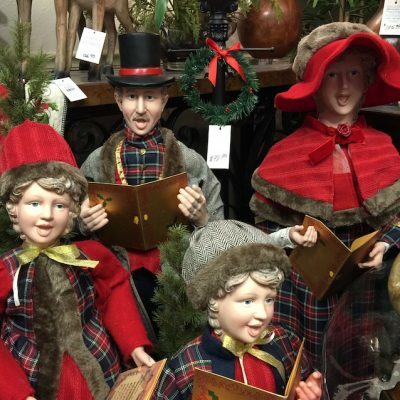 We stock a wide array of Christmas angels, Santa statues, life-size reindeer and sleighs. 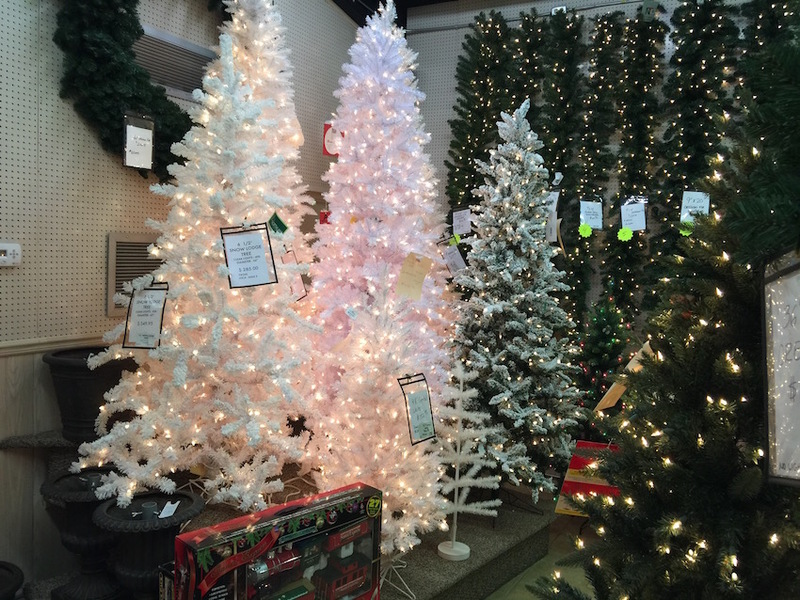 Our Christmas lights come in every shape and size imaginable, including LED lights. 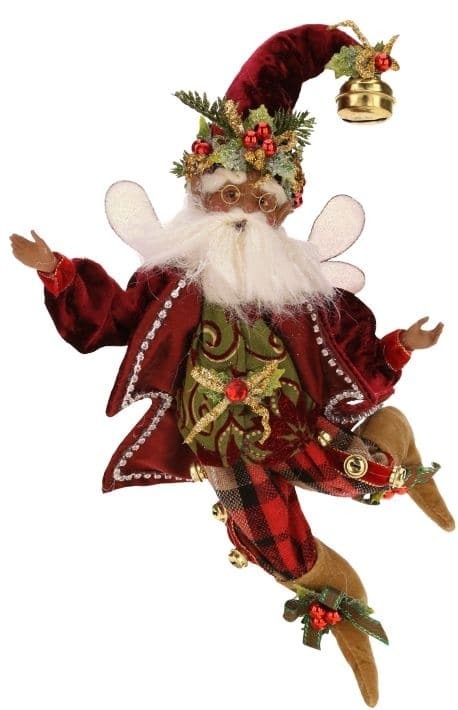 We even have nutcrackers of all sizes, nativity sets and more. 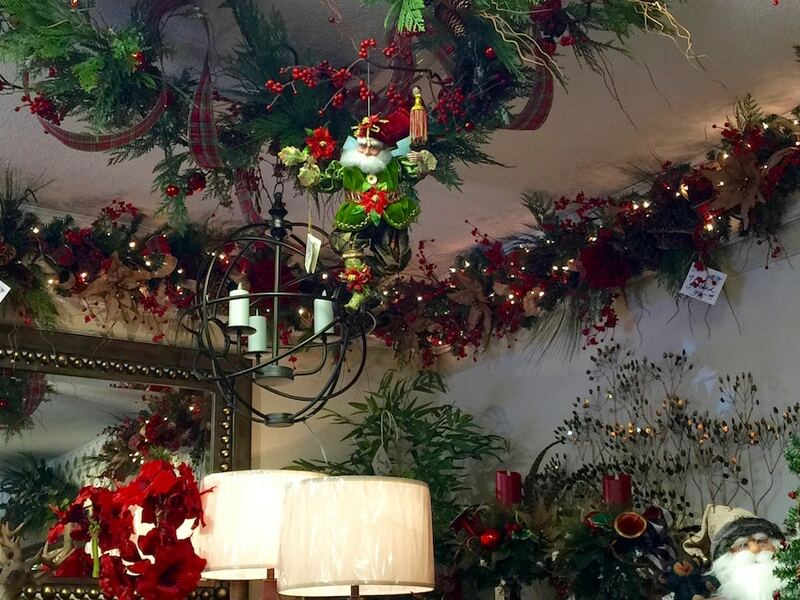 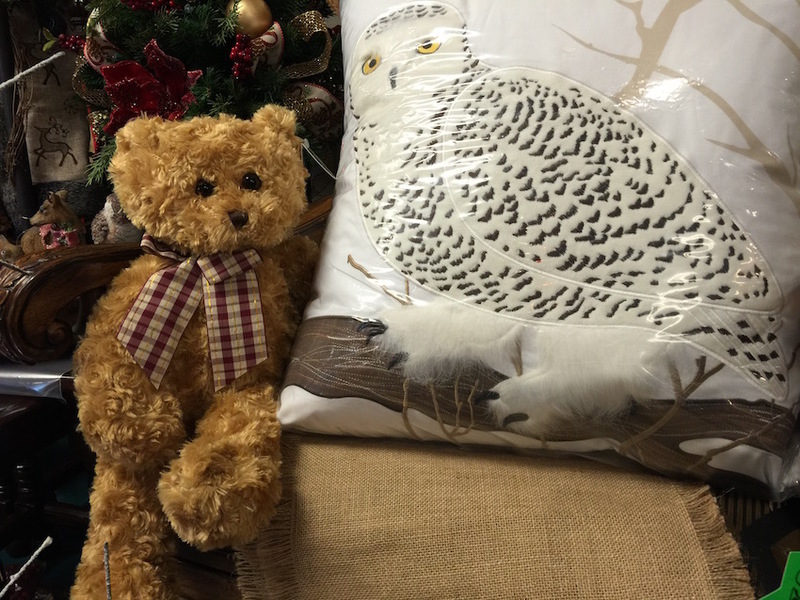 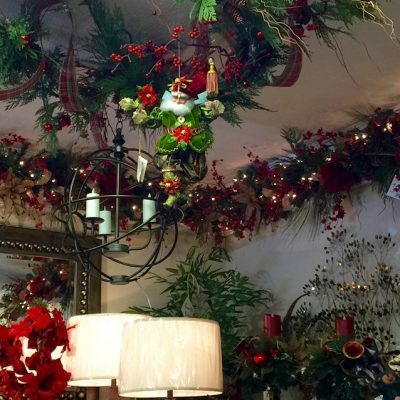 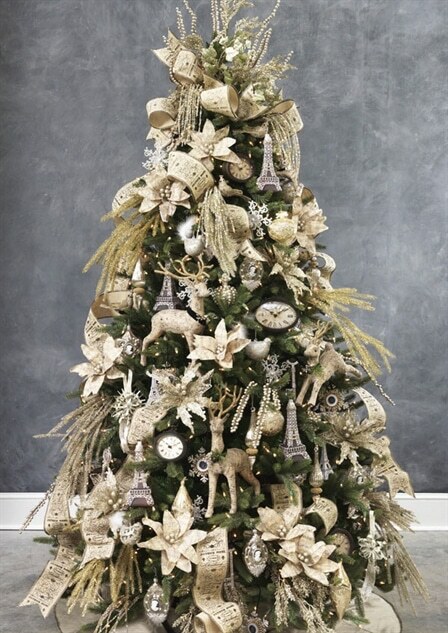 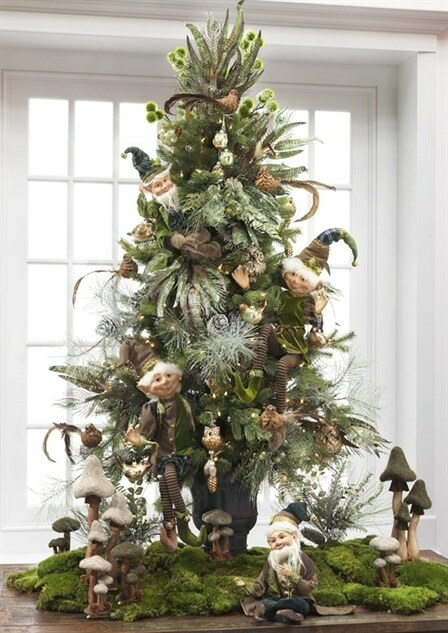 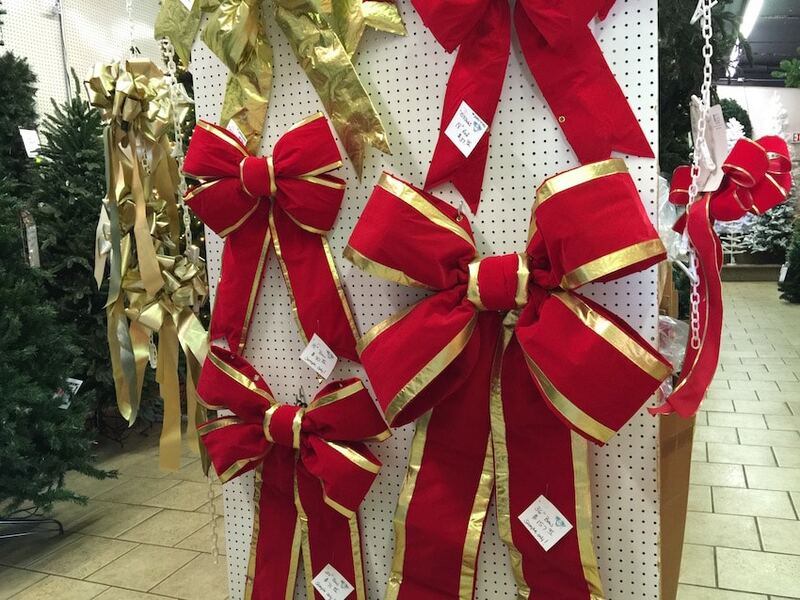 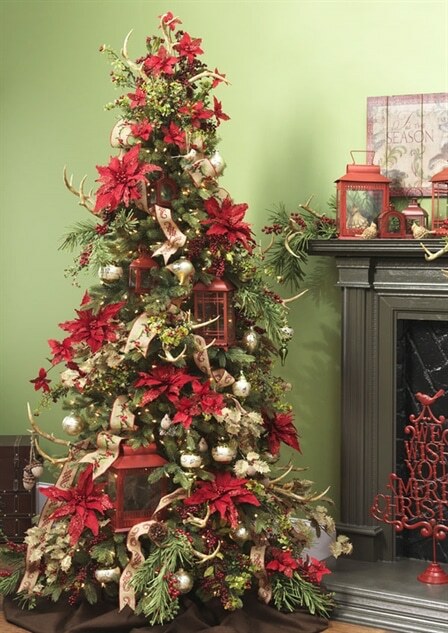 Our showrooms are decorated now with some examples of the various Christmas decorating options available to you. 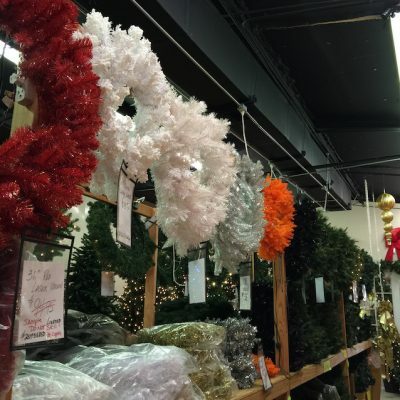 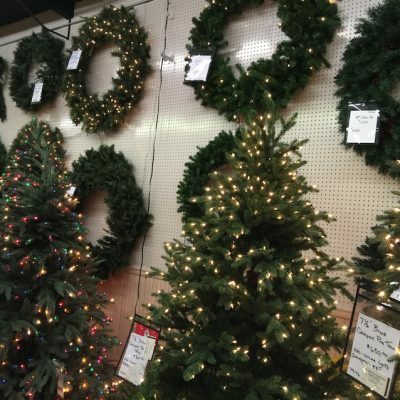 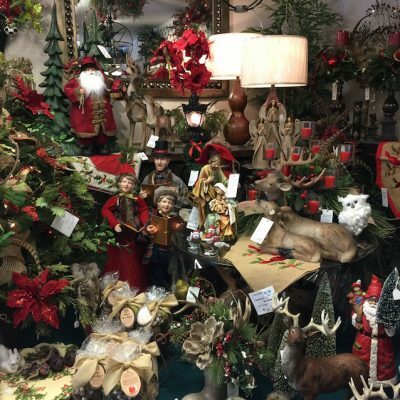 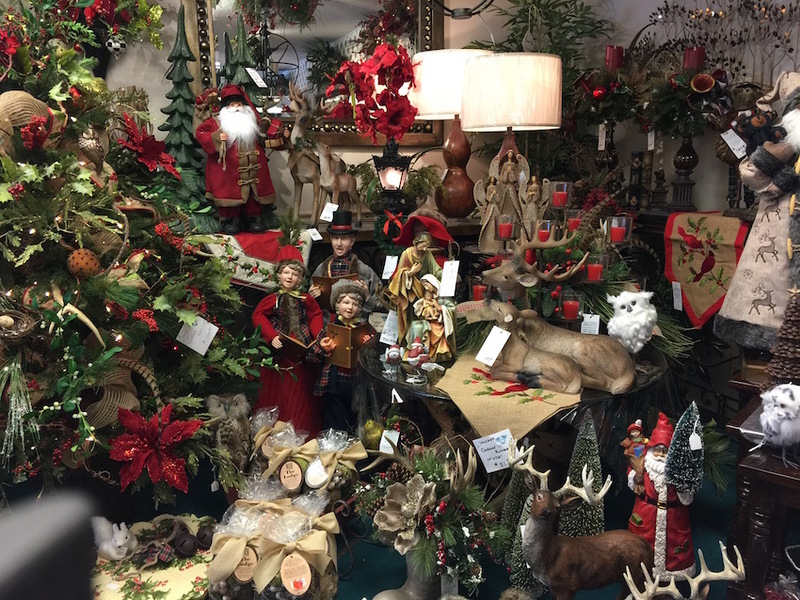 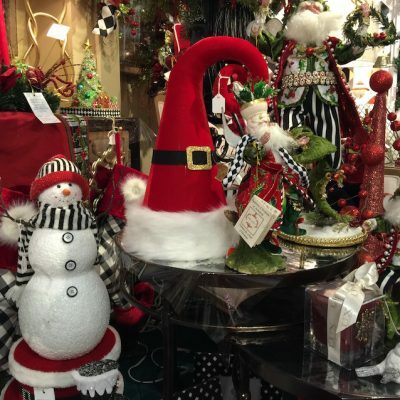 Come by Marge’s Specialties today and see the vast array of Christmas decorating choices. 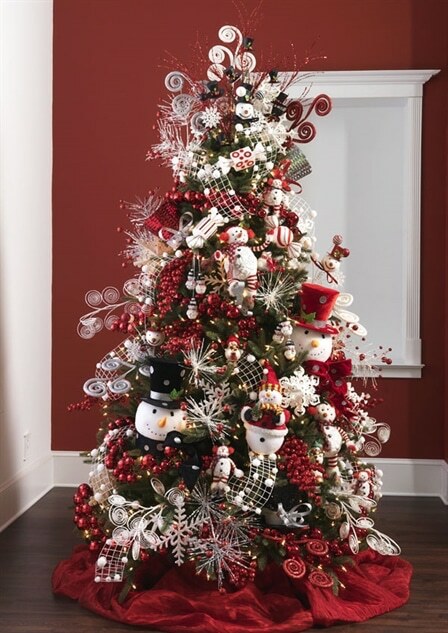 We are available to assist anyone from the first time decorator who simply doesn’t know where or how to begin decorating to the those who have always decorated and are ready for a new look. 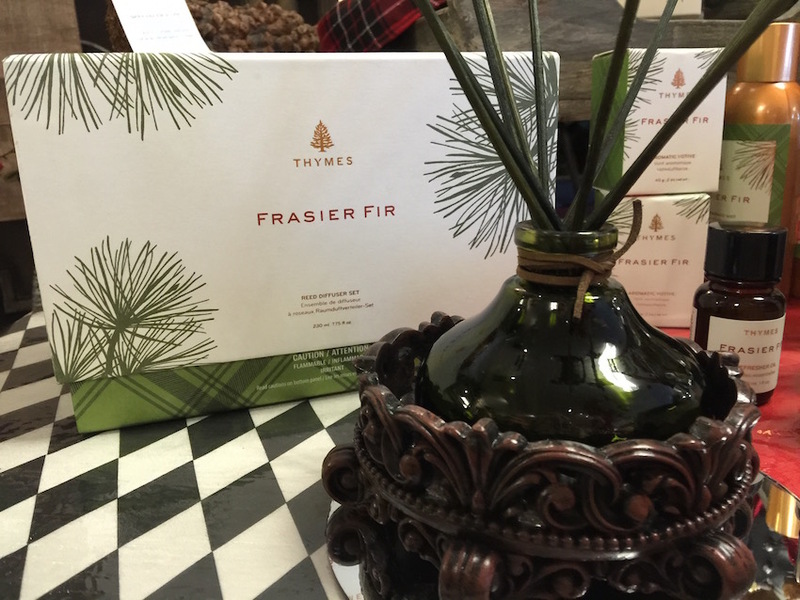 Either way, Marge’s Specialties is here for you. 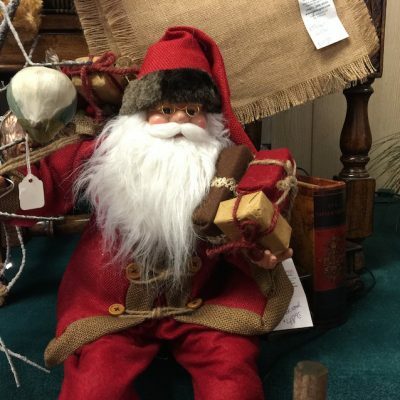 As with all our gallery pages, the photos depict a mere sampling of our available stock and inventory and of course, it is subject to change. 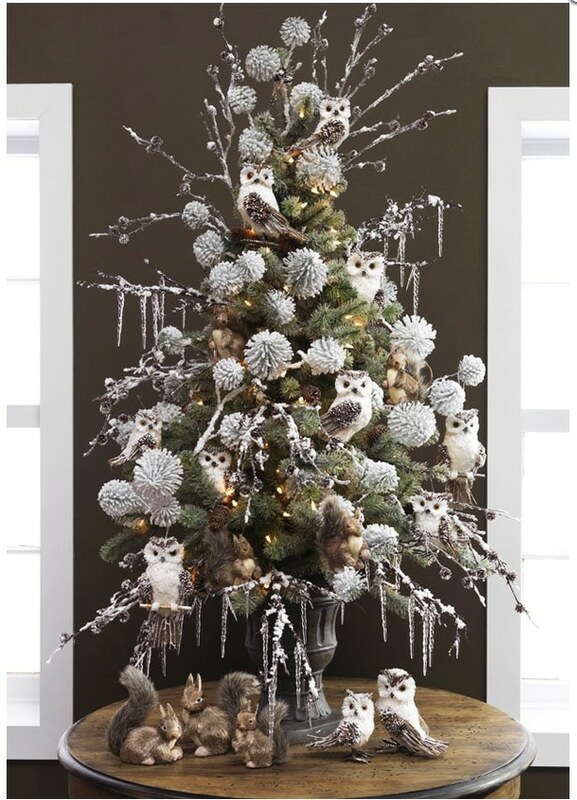 Click on a photo to see an even larger picture to help you decide whether you might have an interest in something you see. 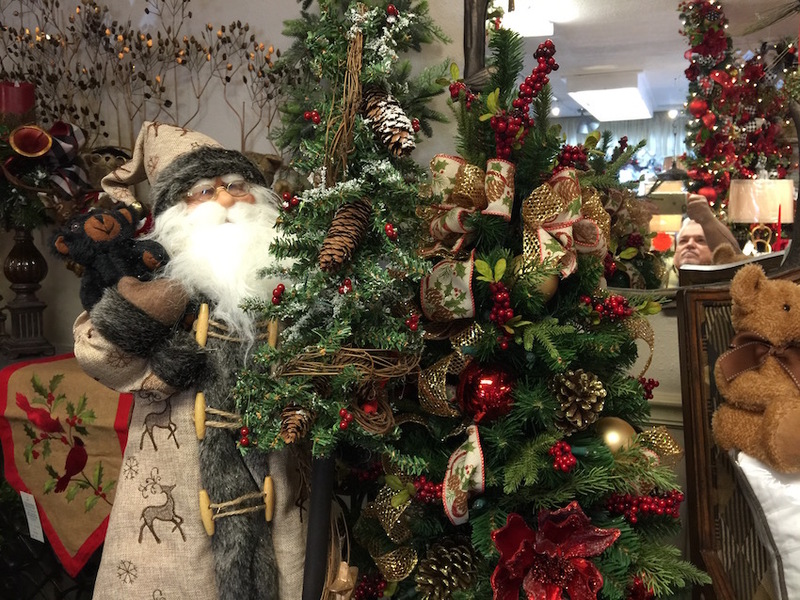 Better yet, … come in soon! 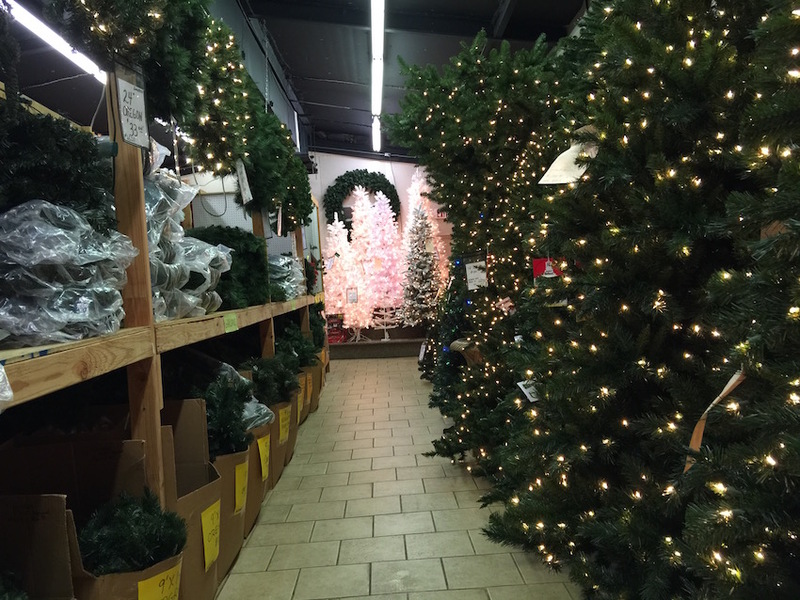 Our Christmas inventory surprises most who visit the first time … the aisles go on and on with things people never thought they’d find. 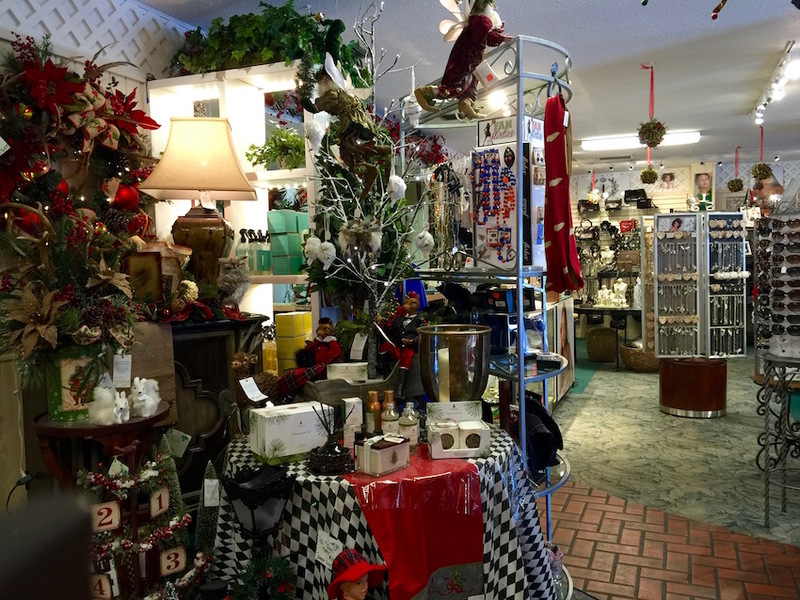 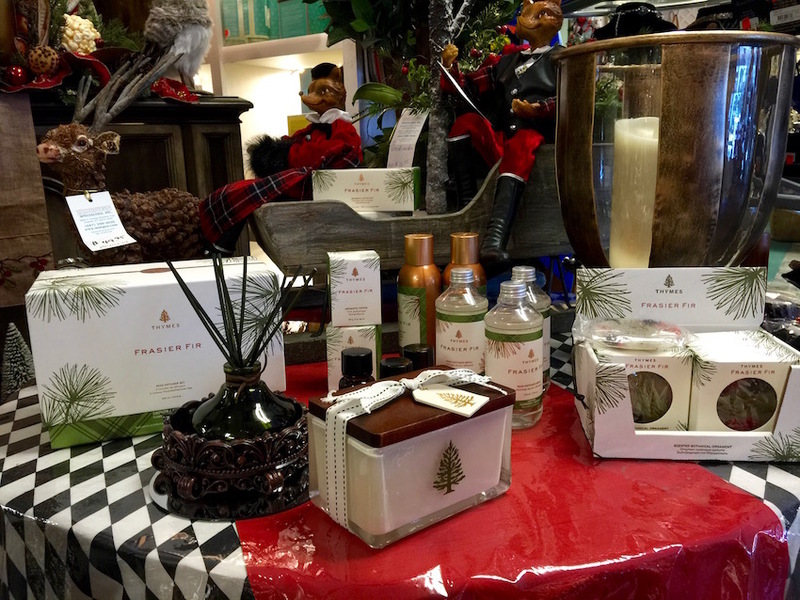 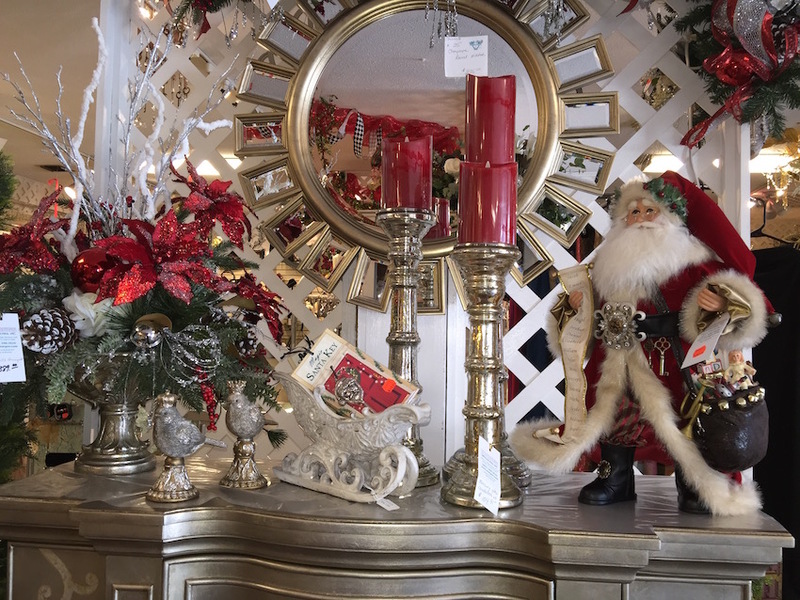 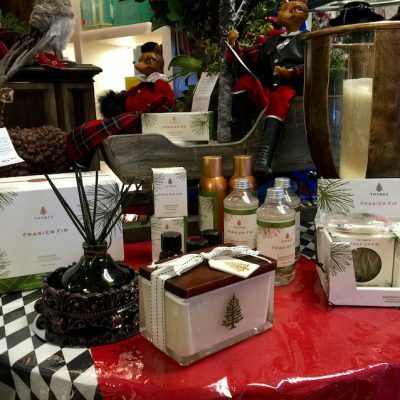 Come in and let us help you find that special Christmas item you’ve been looking for and never found …! 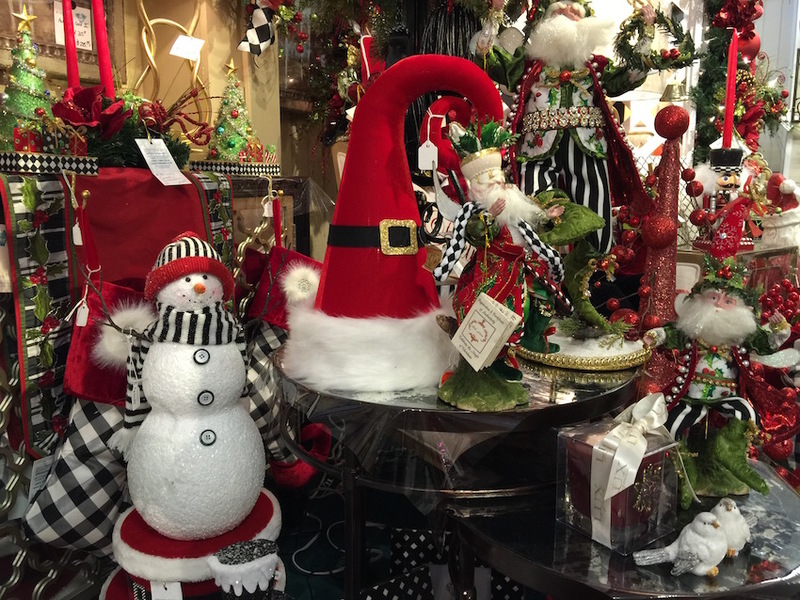 This is but a sampling of the thousand’s of Christmas and Holiday themed merchandise carried and stocked YEAR-ROUND by Marge’s Specialties. 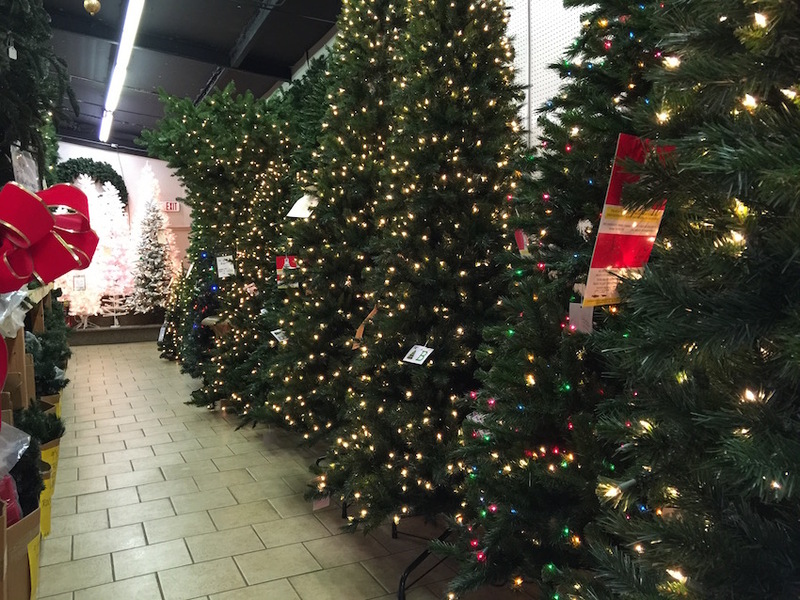 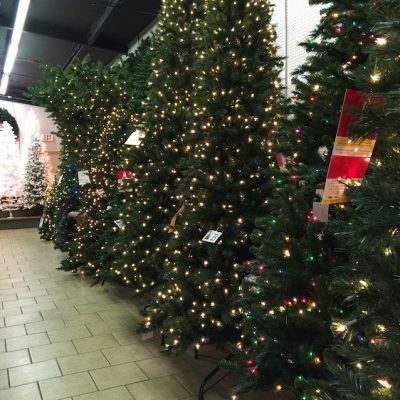 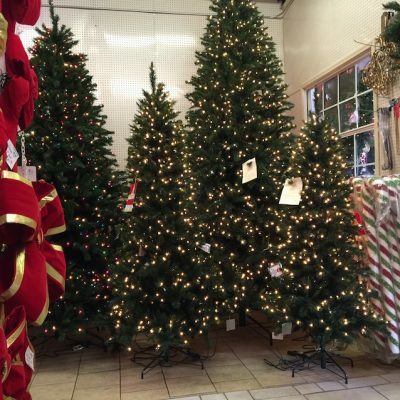 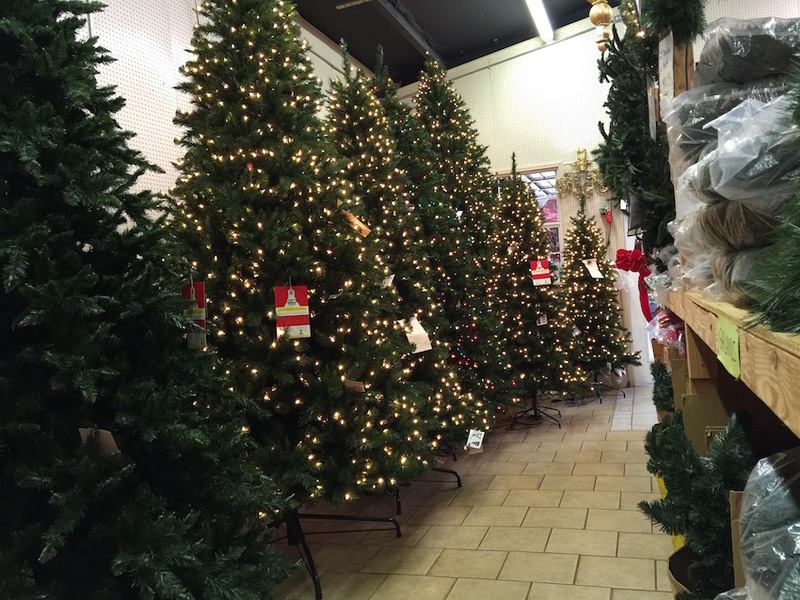 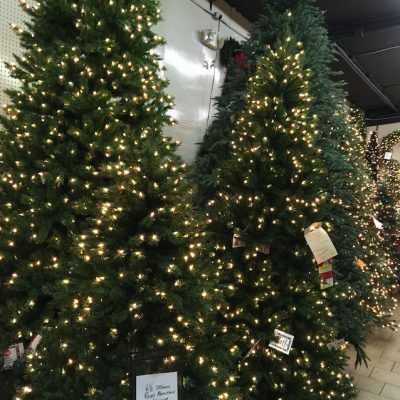 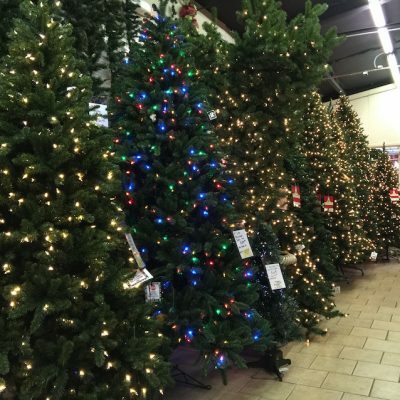 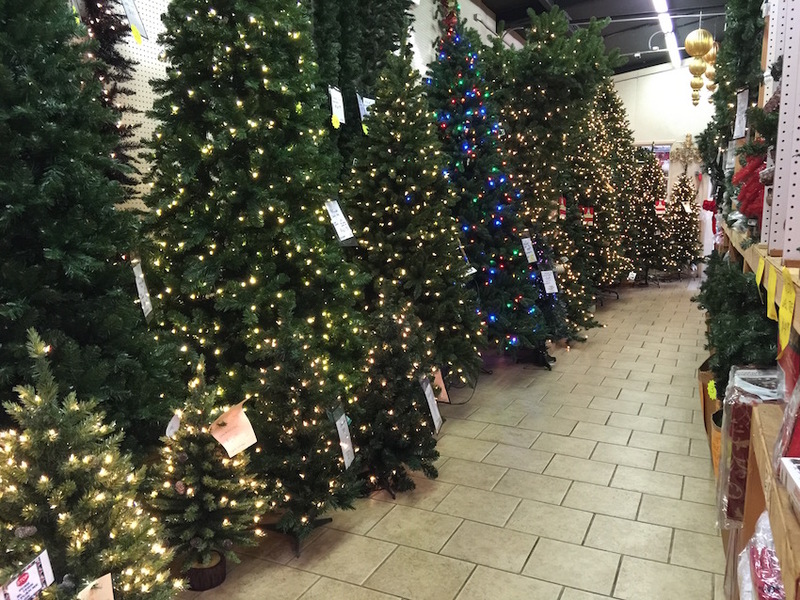 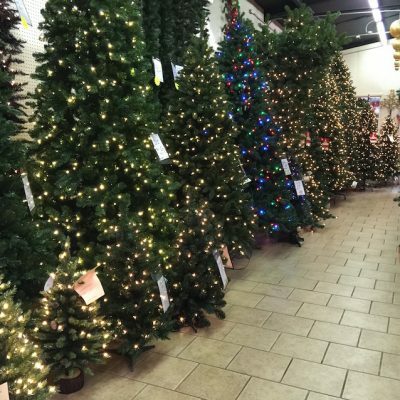 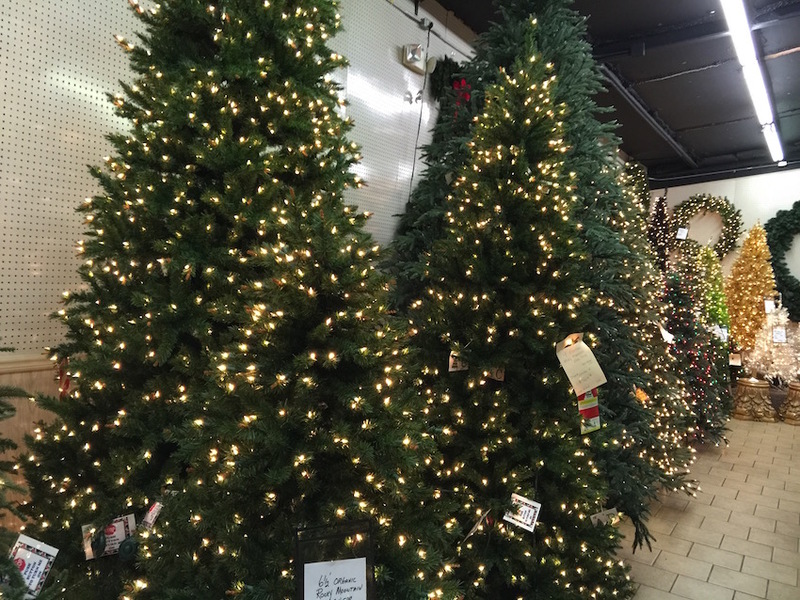 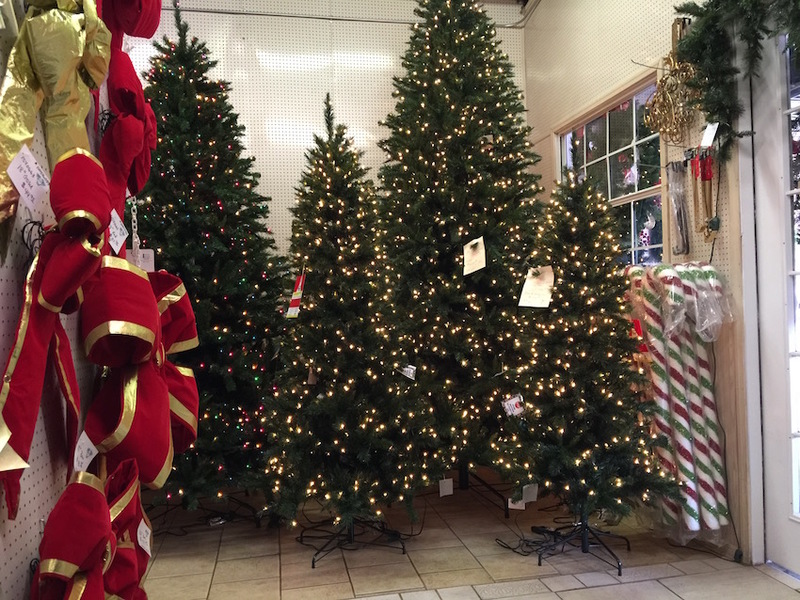 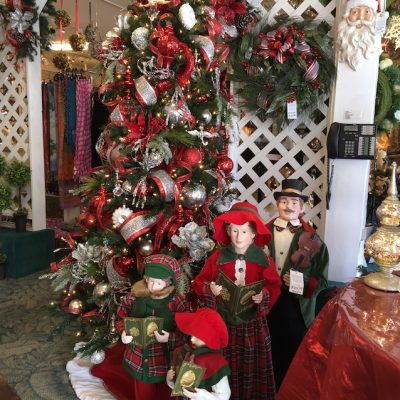 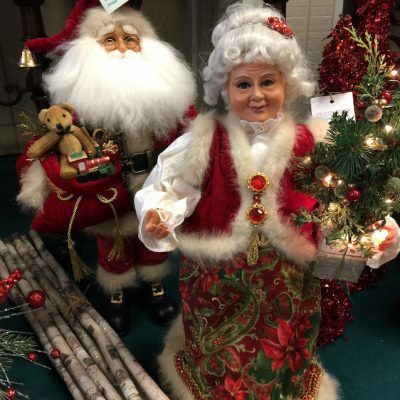 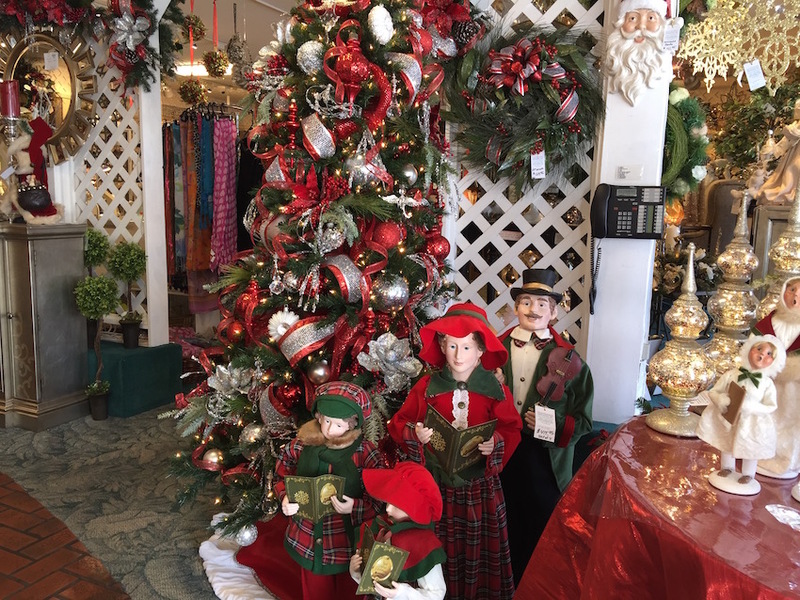 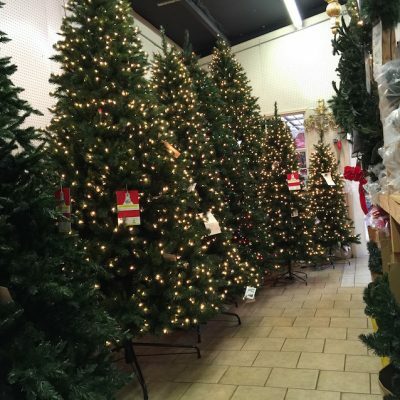 We are quite simply, the largest Christmas Store in Central Florida. 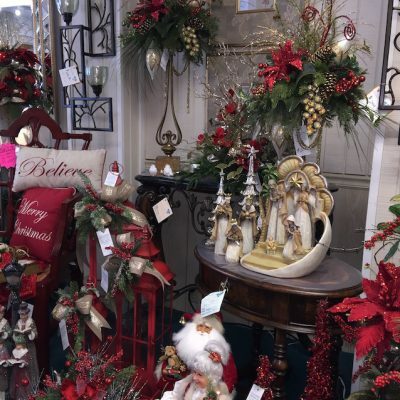 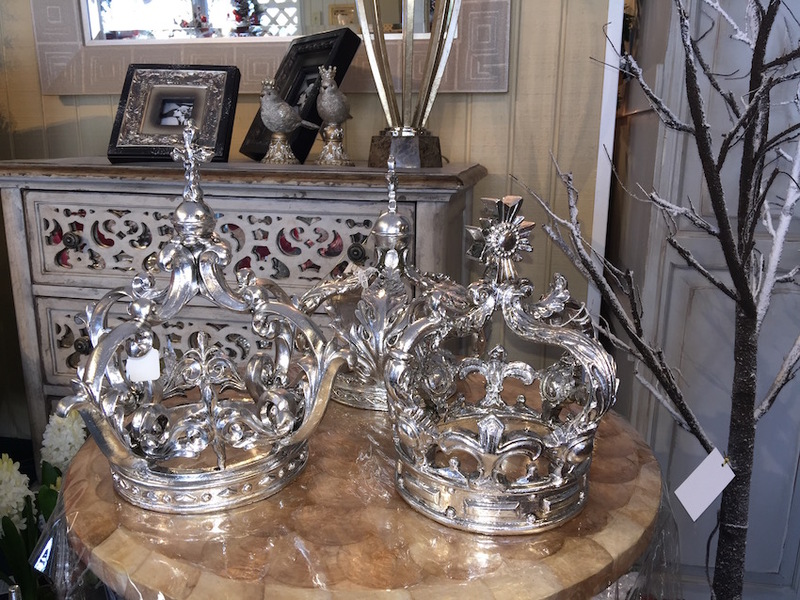 Marge’s offers a complete collection of quality furnishings for the interior of your home and business. 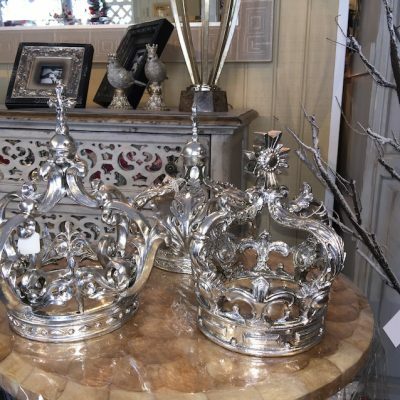 We sell the best products offered from the top suppliers. 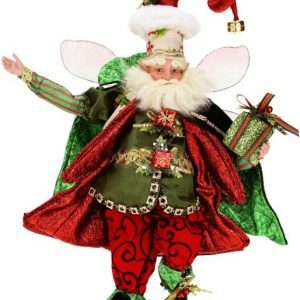 Hope to see you soon …!